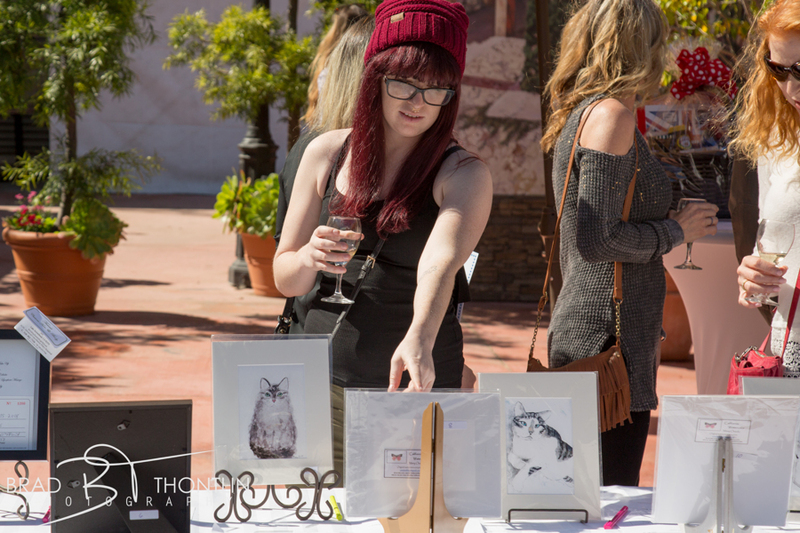 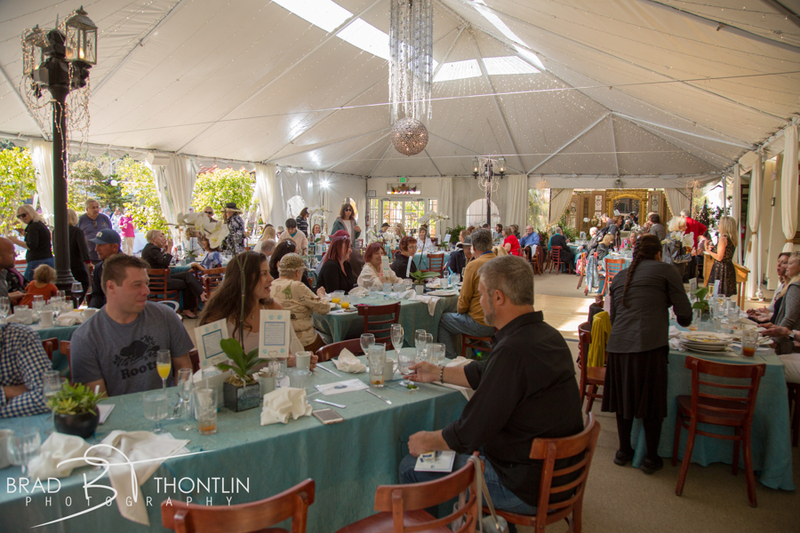 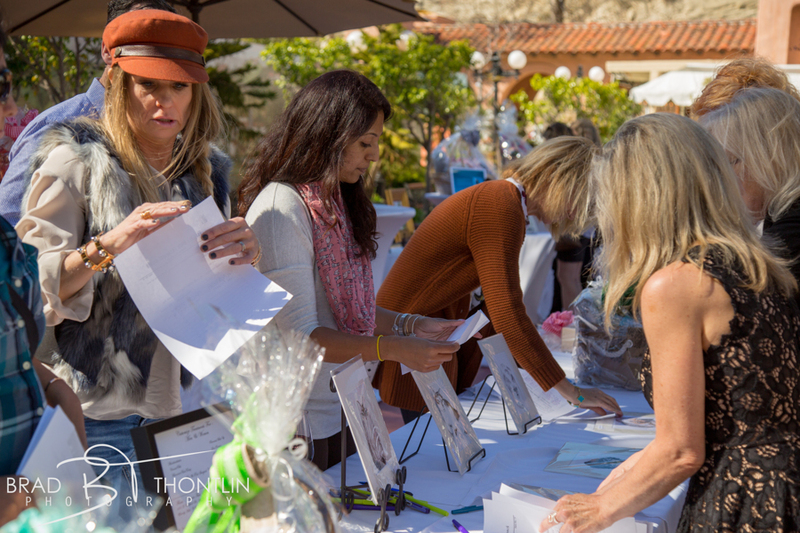 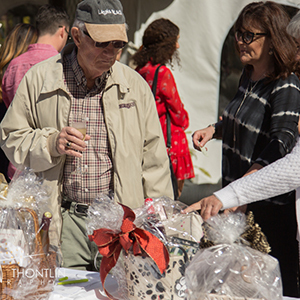 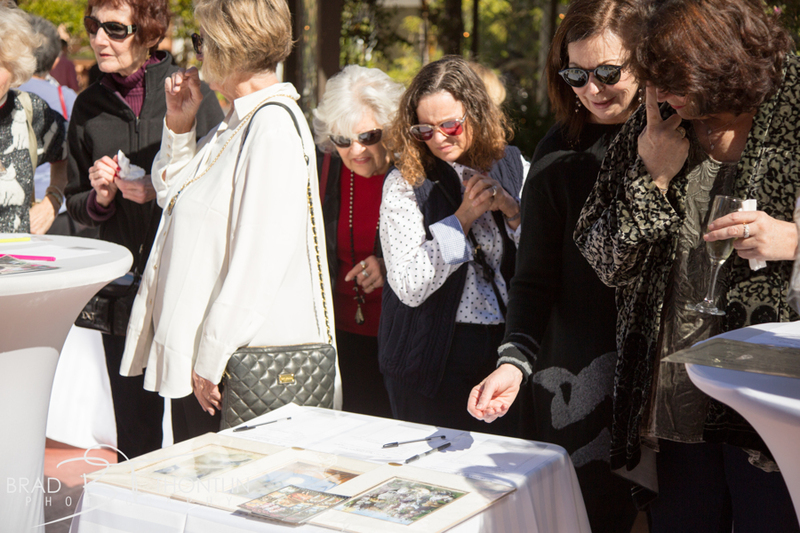 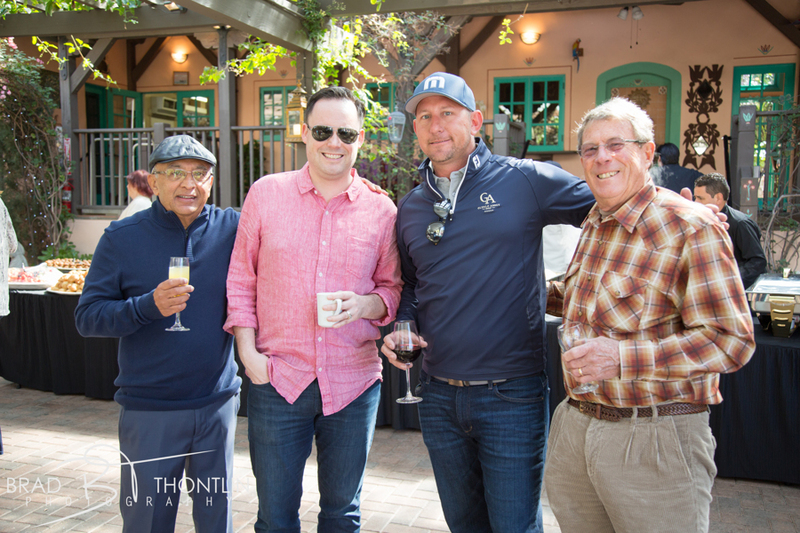 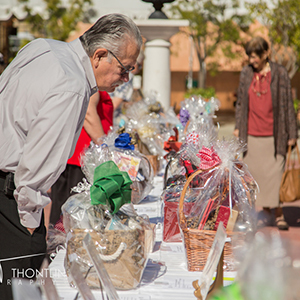 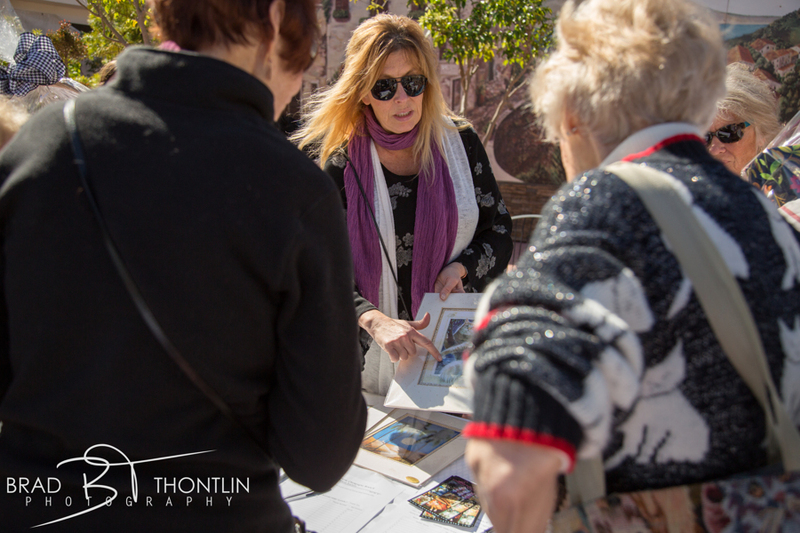 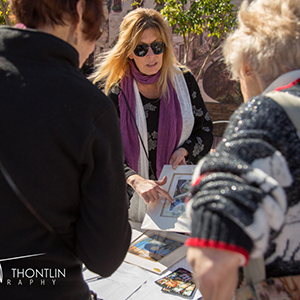 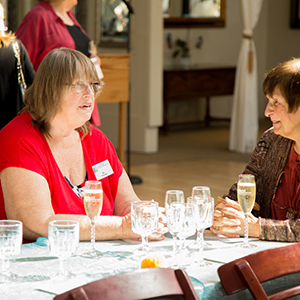 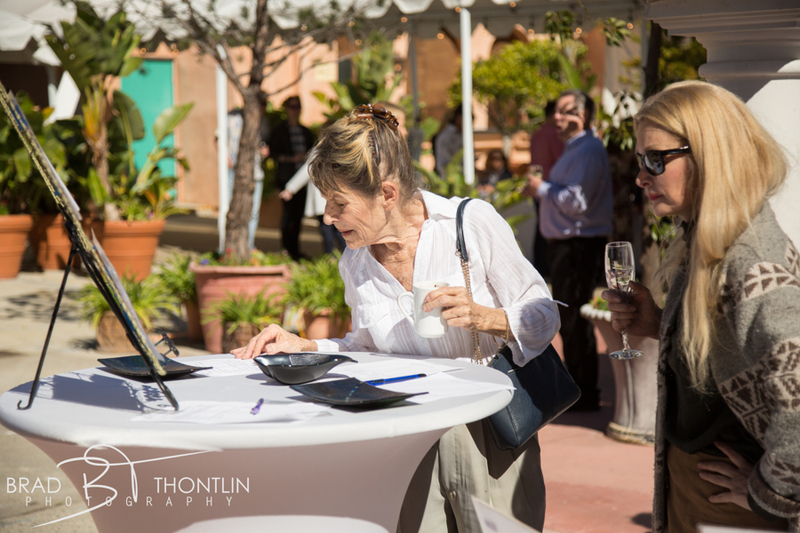 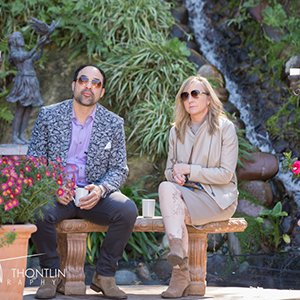 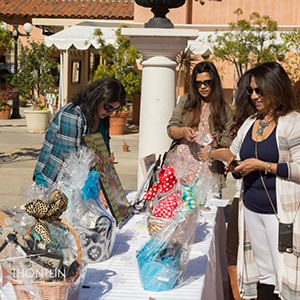 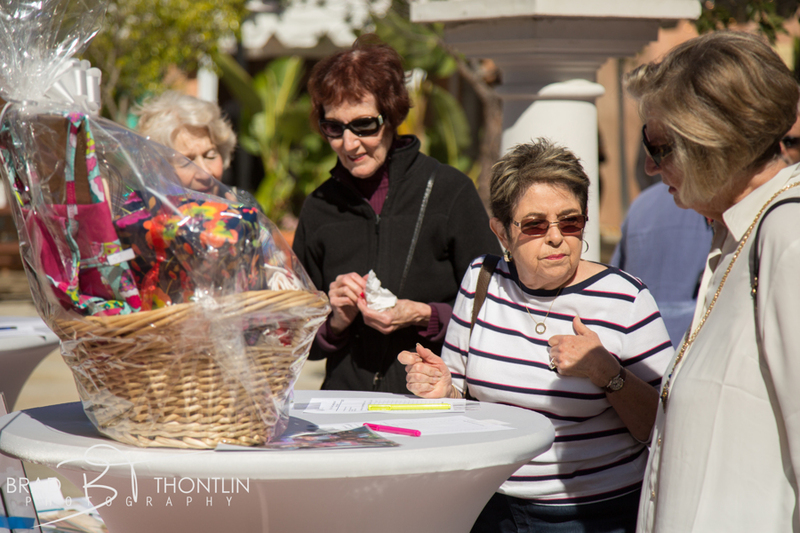 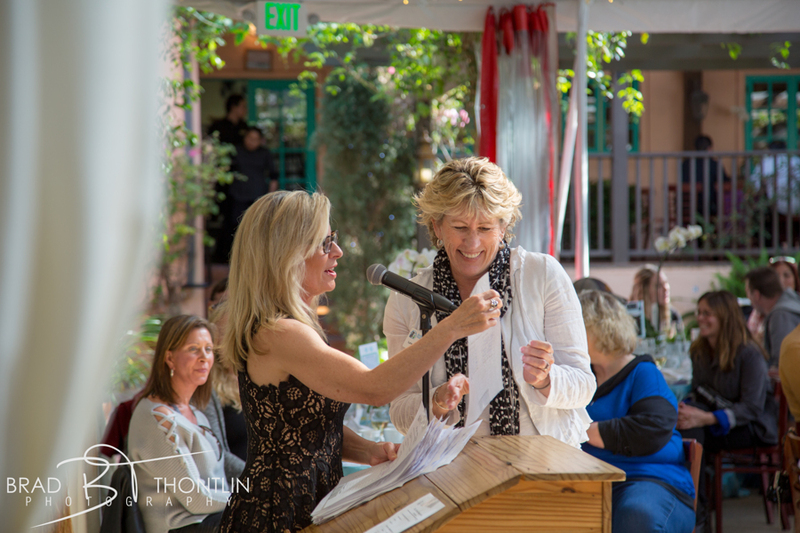 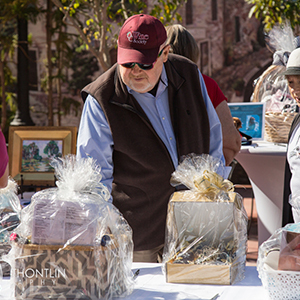 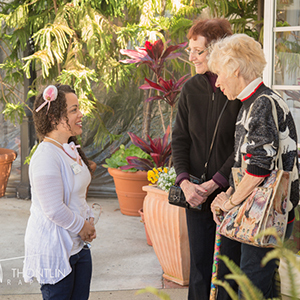 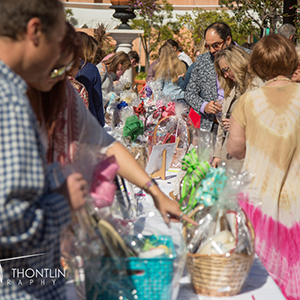 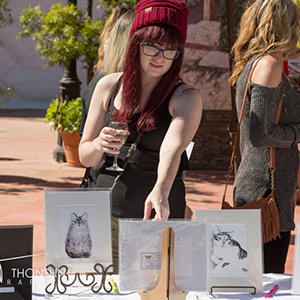 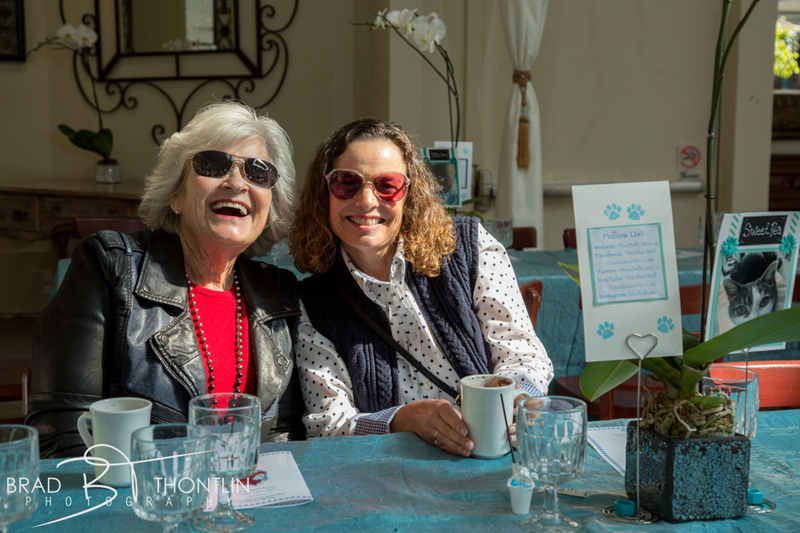 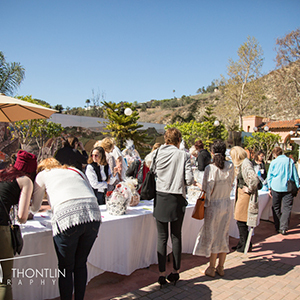 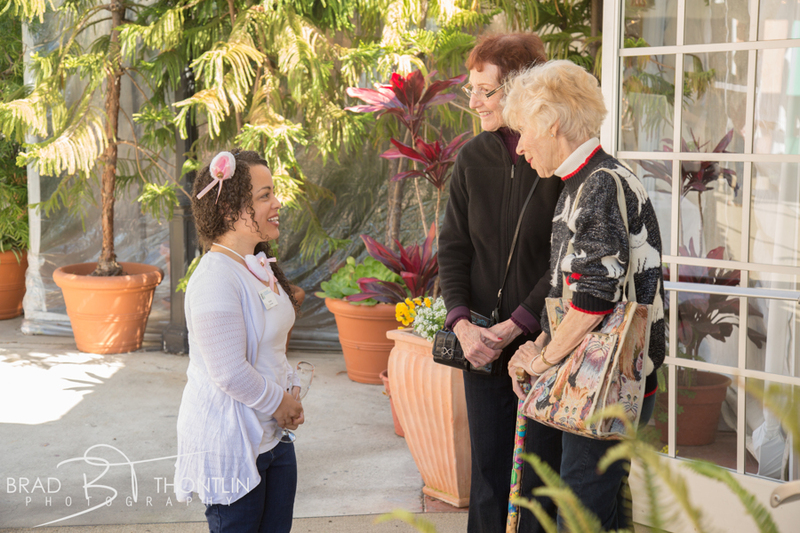 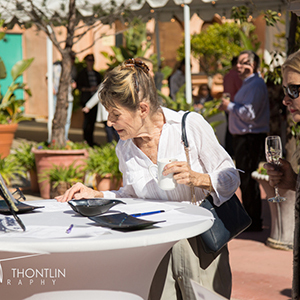 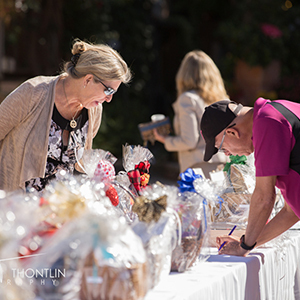 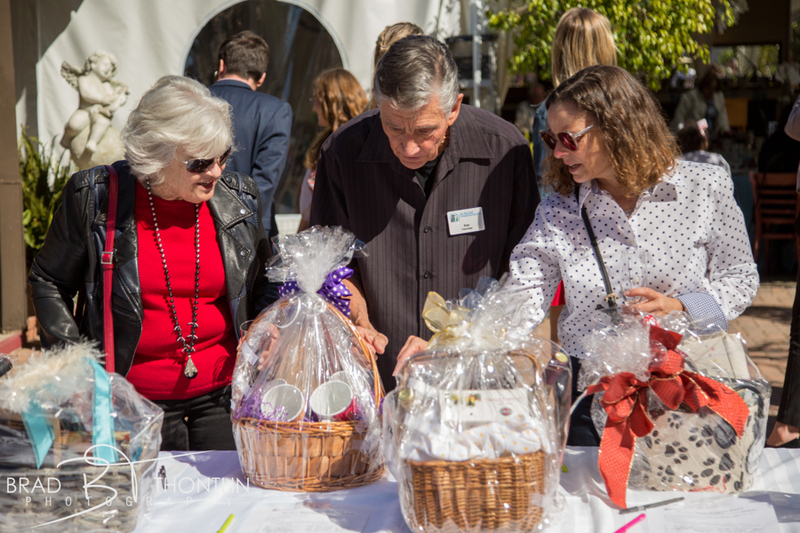 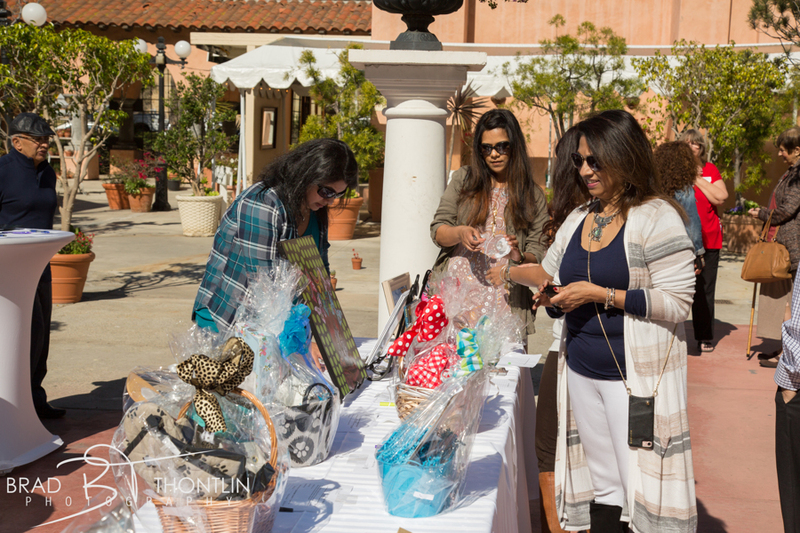 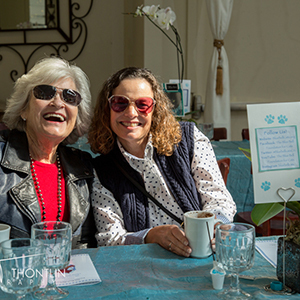 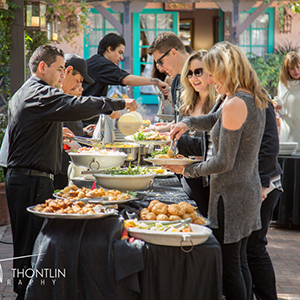 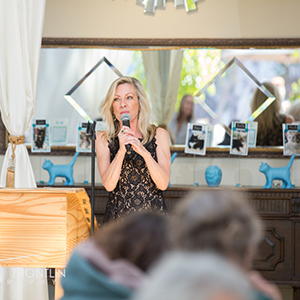 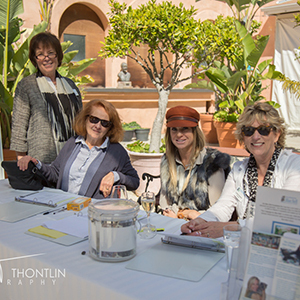 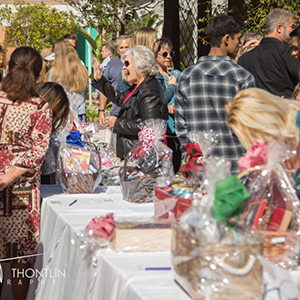 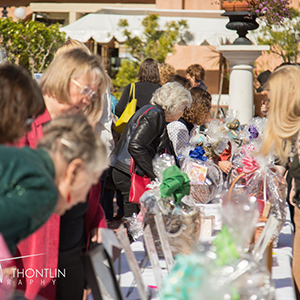 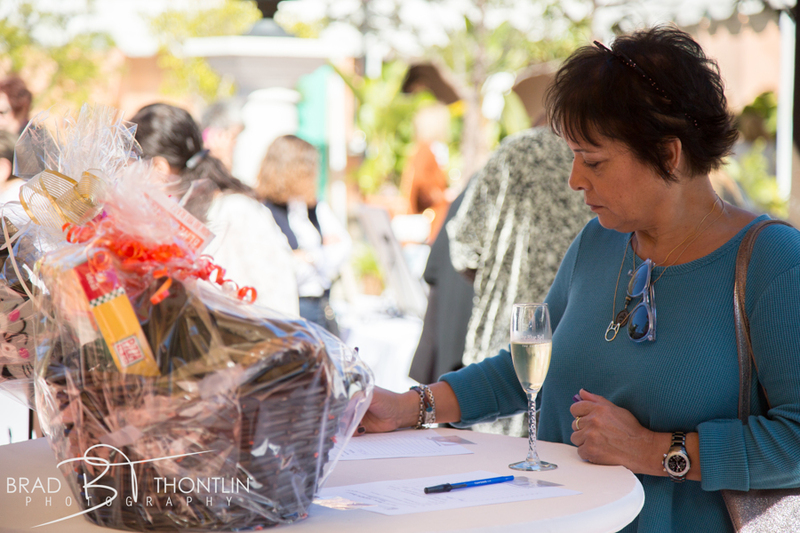 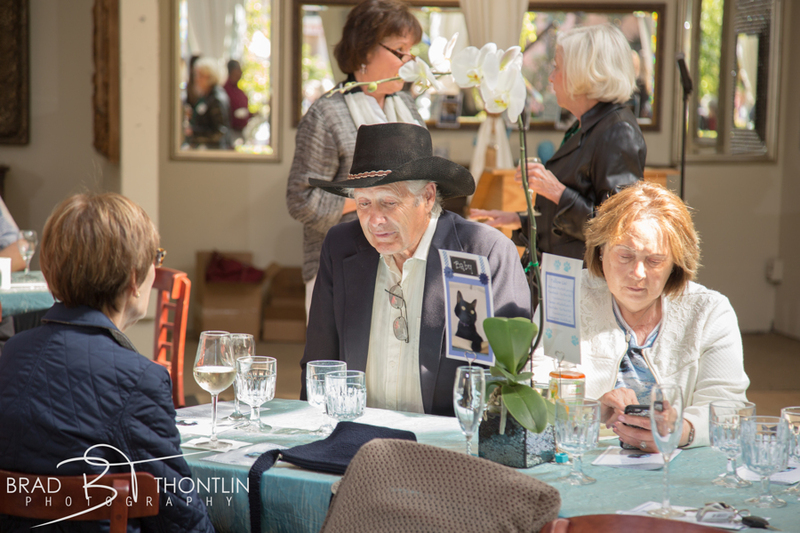 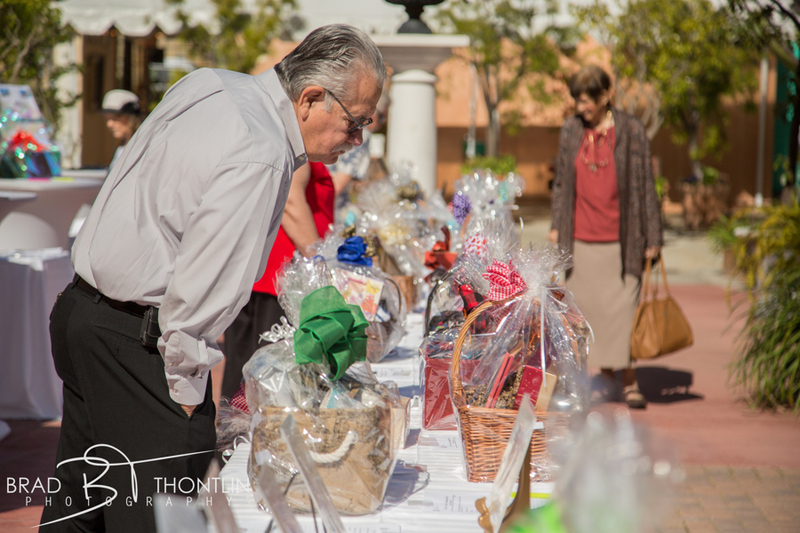 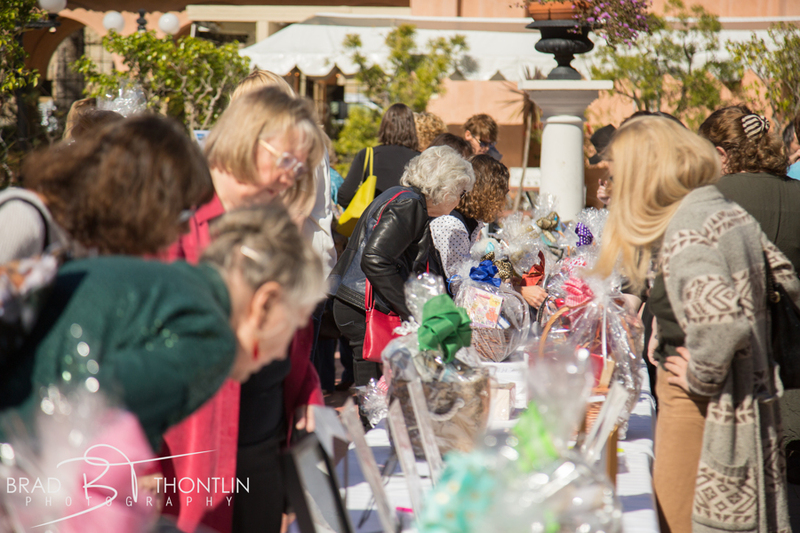 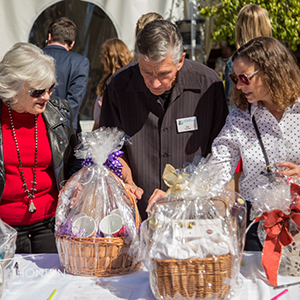 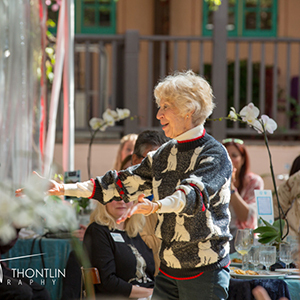 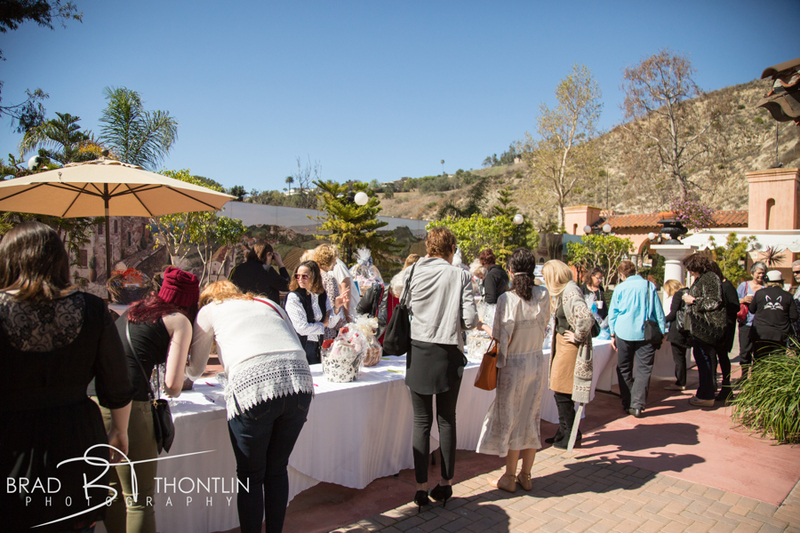 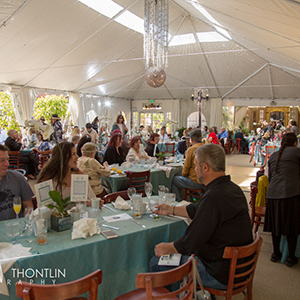 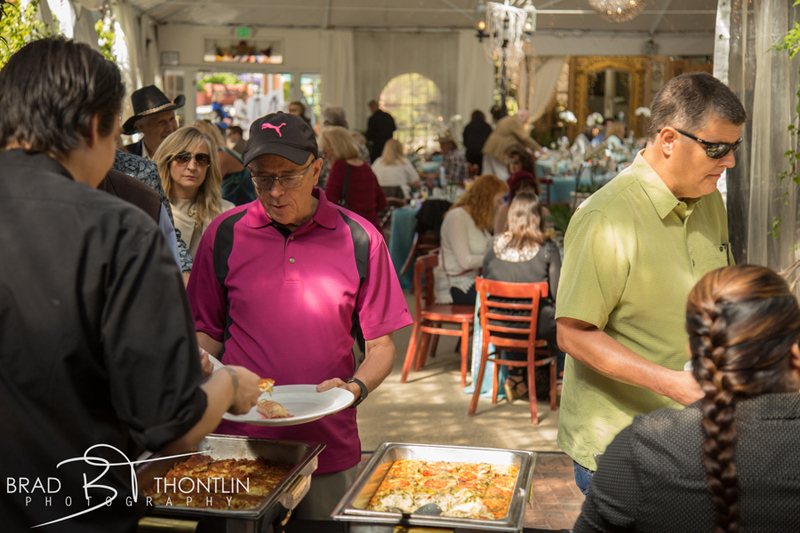 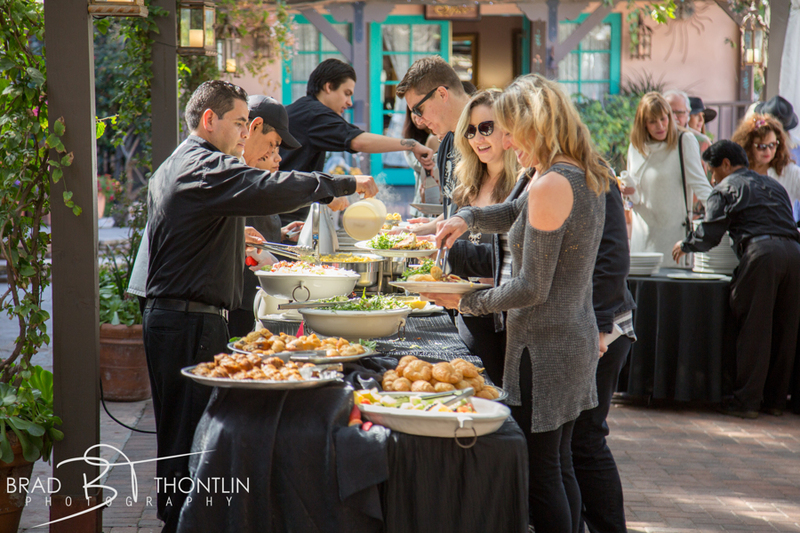 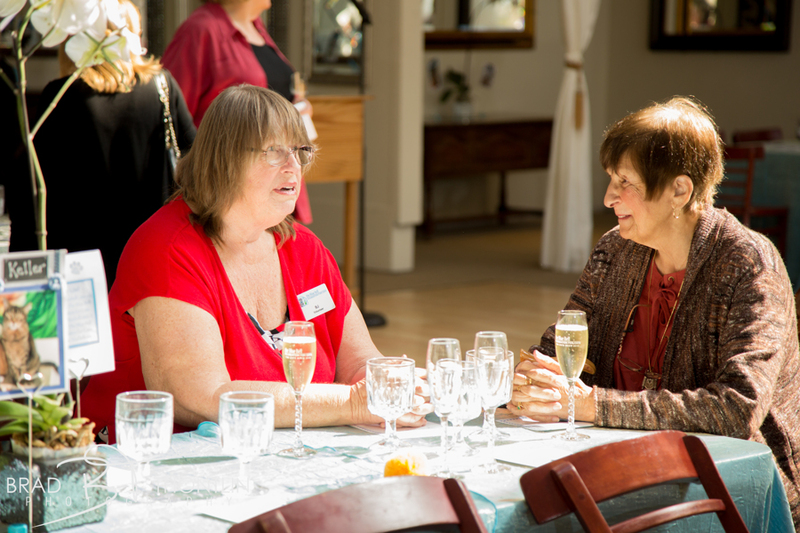 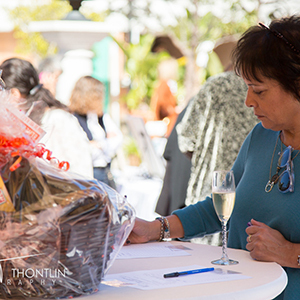 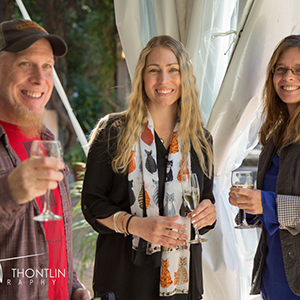 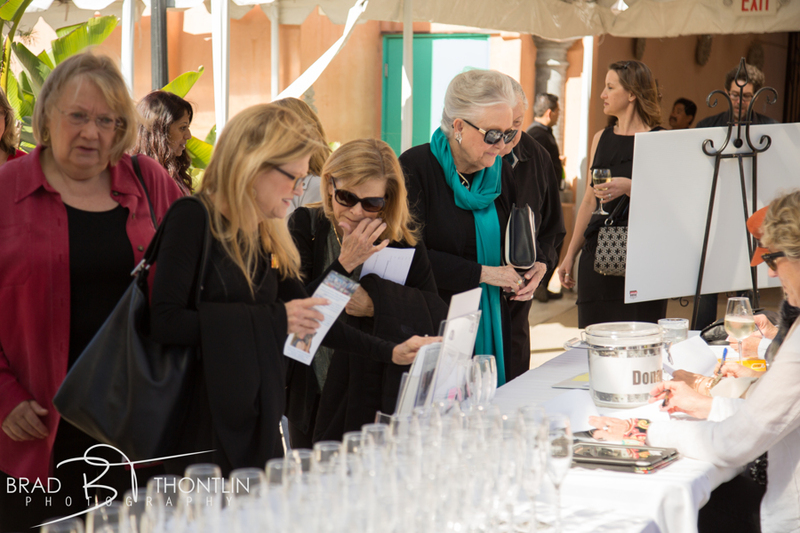 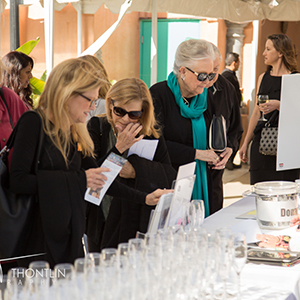 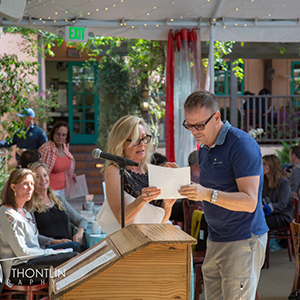 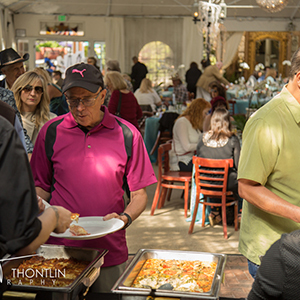 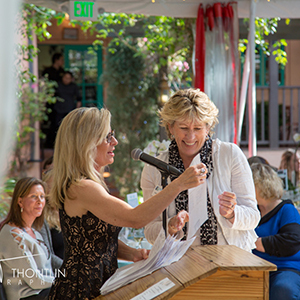 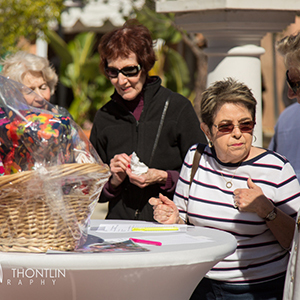 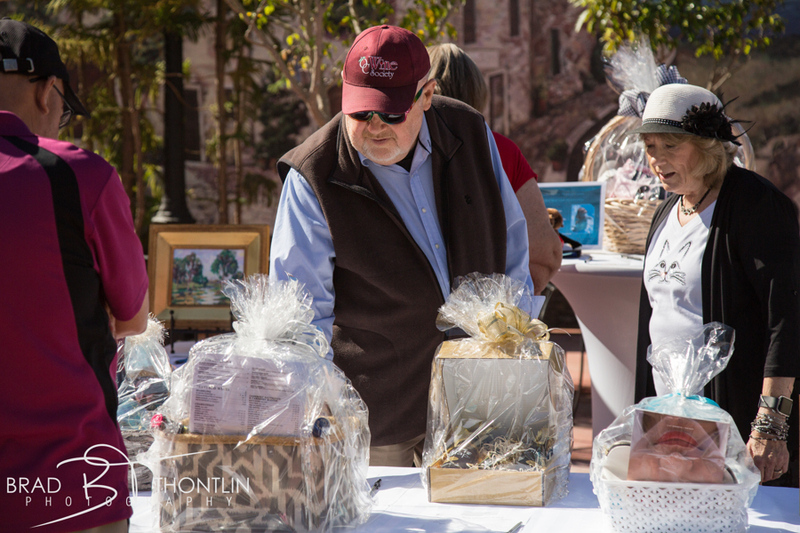 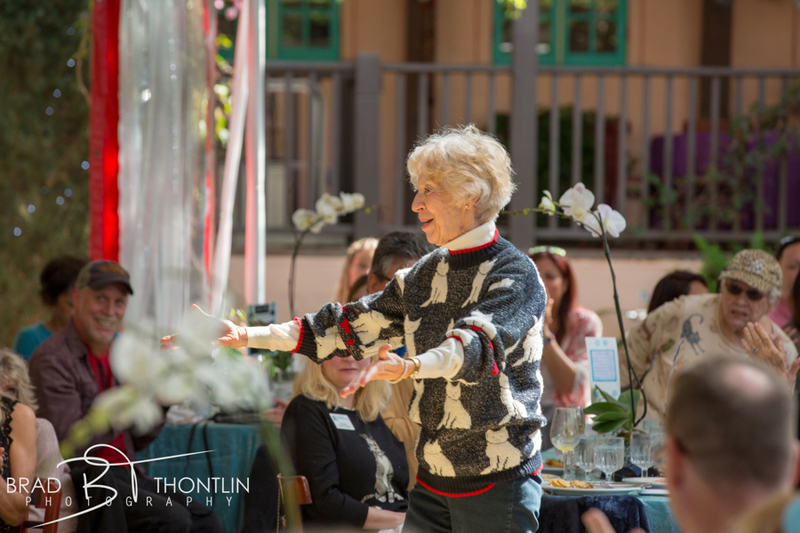 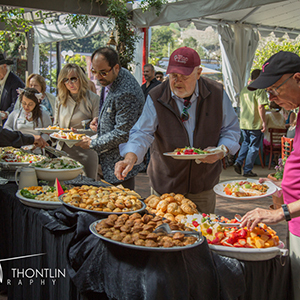 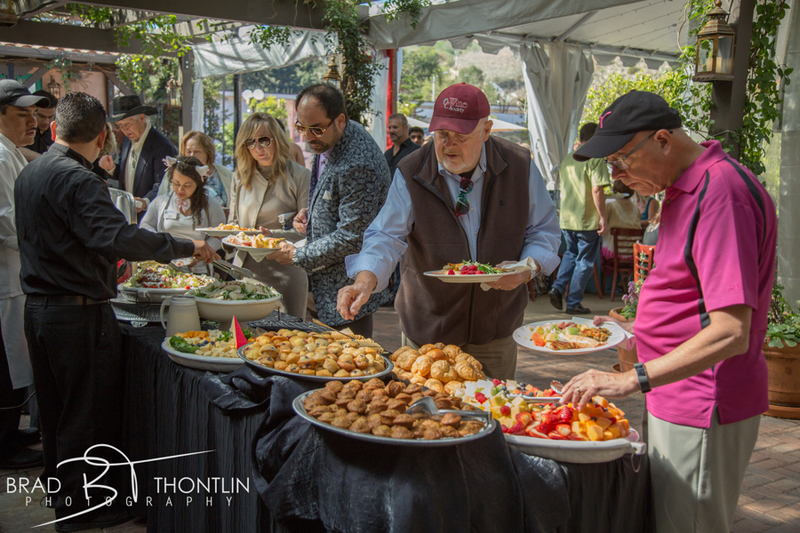 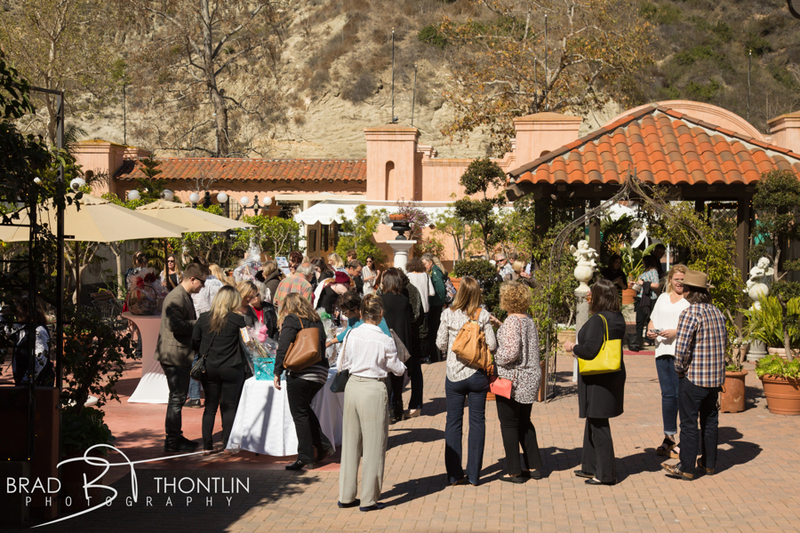 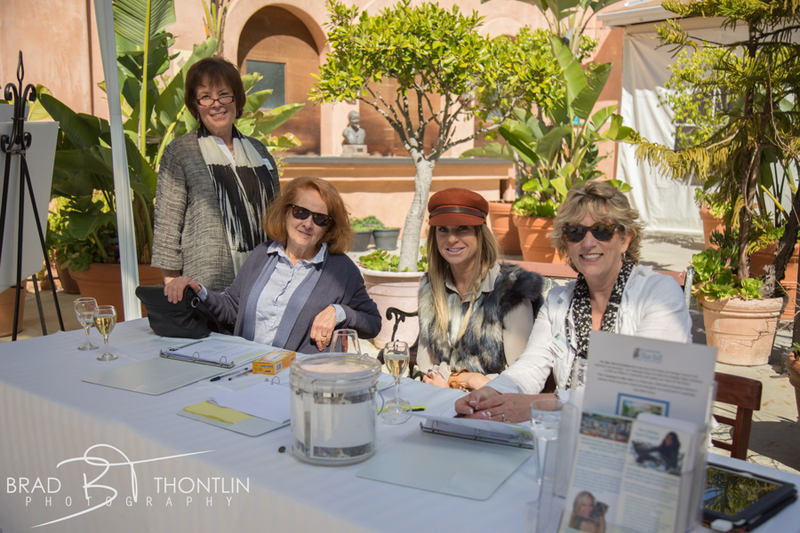 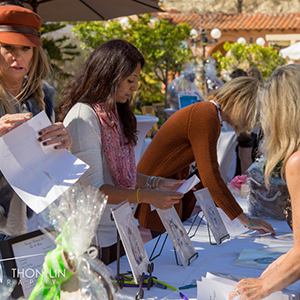 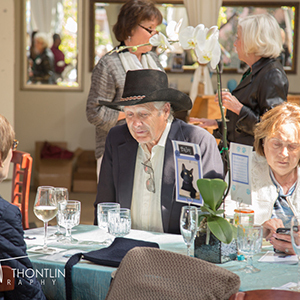 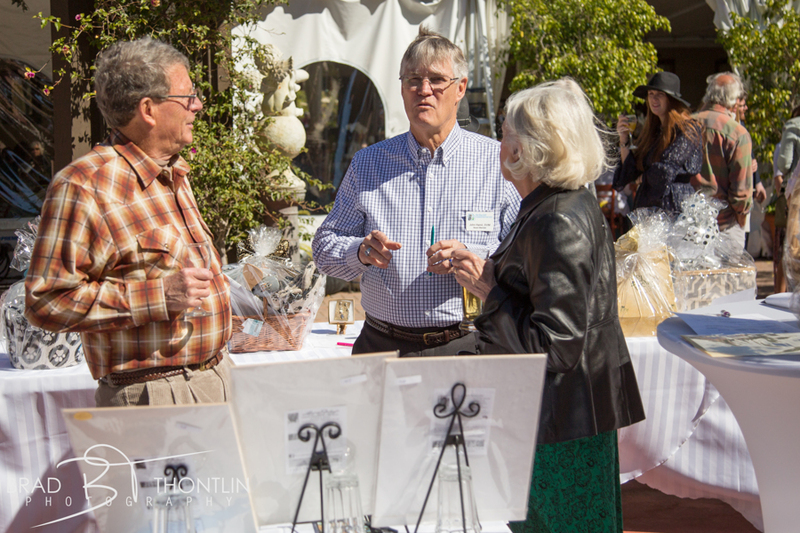 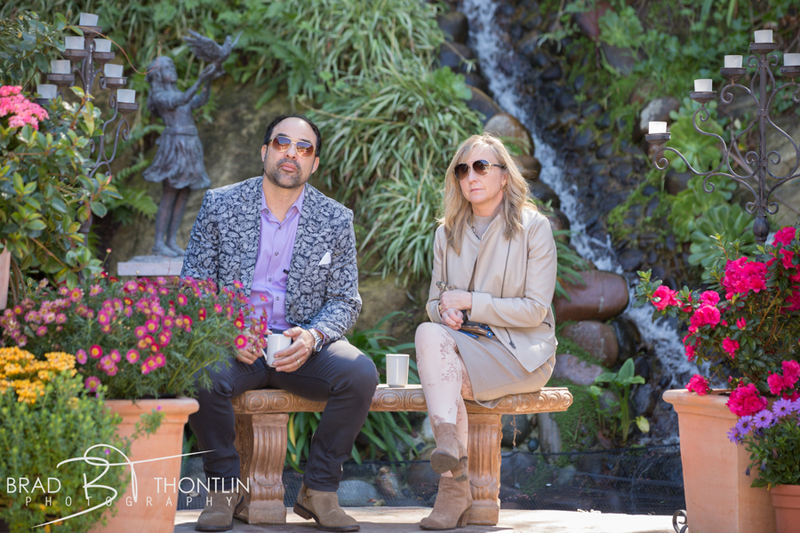 Sunday February 18 was a cool and beautiful sunny day for our 5th annual fundraiser. 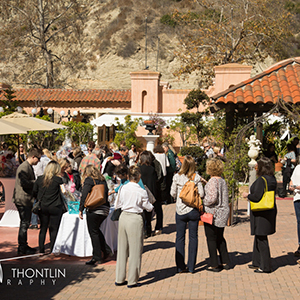 We had a fantastic turnout. 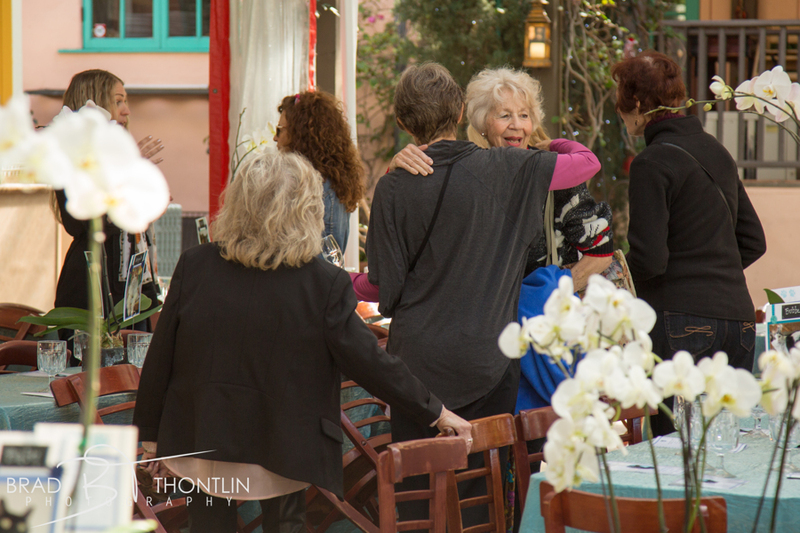 It was great seeing old friends and welcoming new ones. 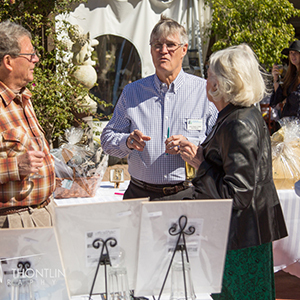 This year was the most-attended event thus far, surpassing our expectations. 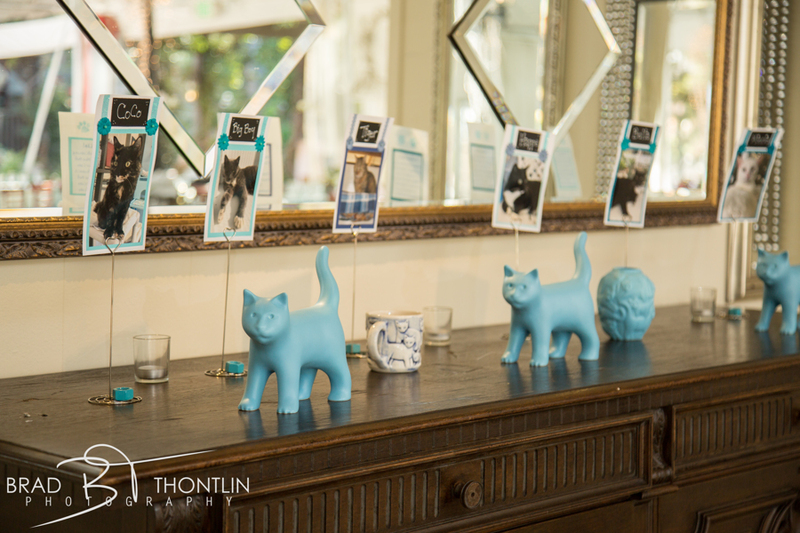 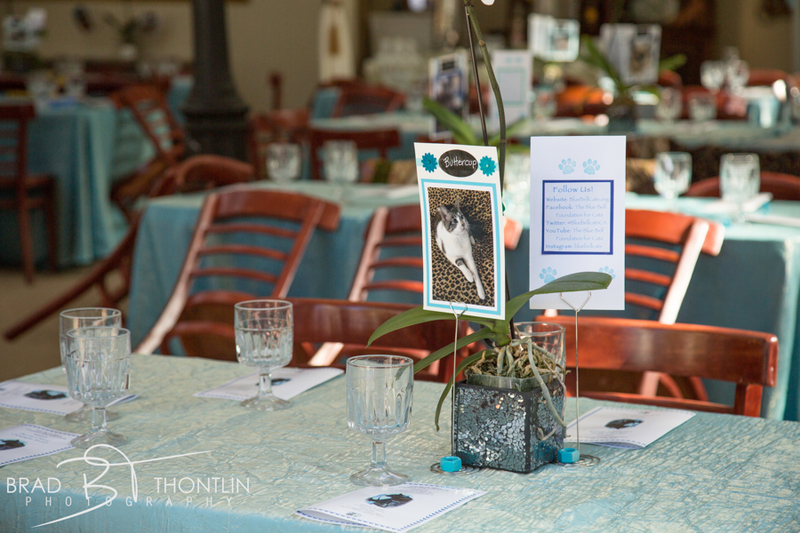 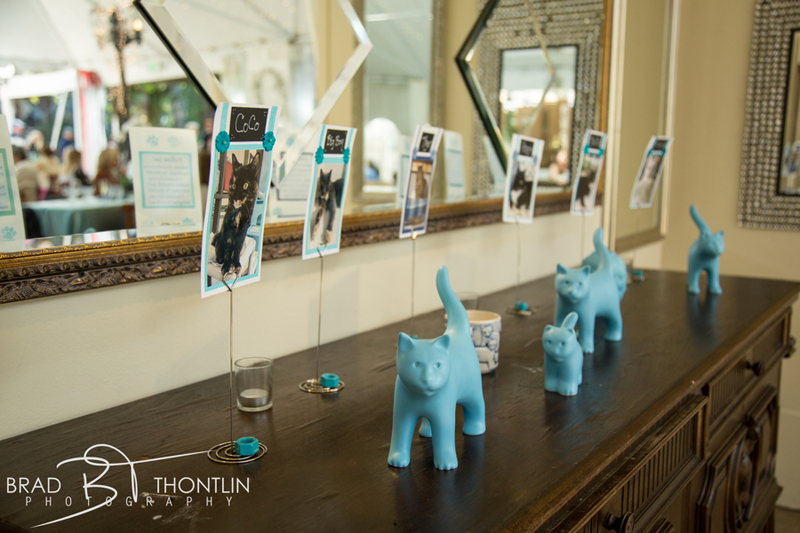 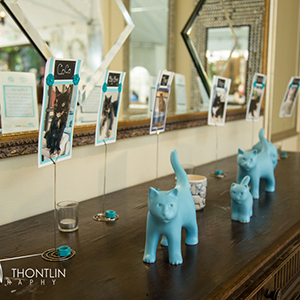 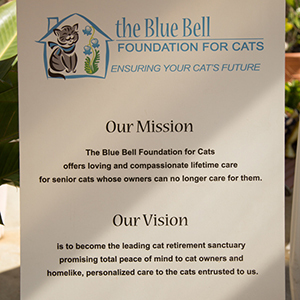 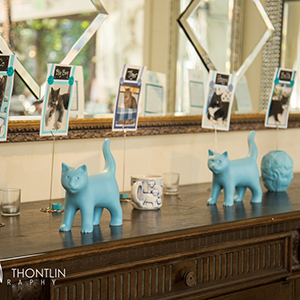 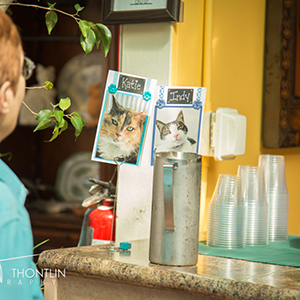 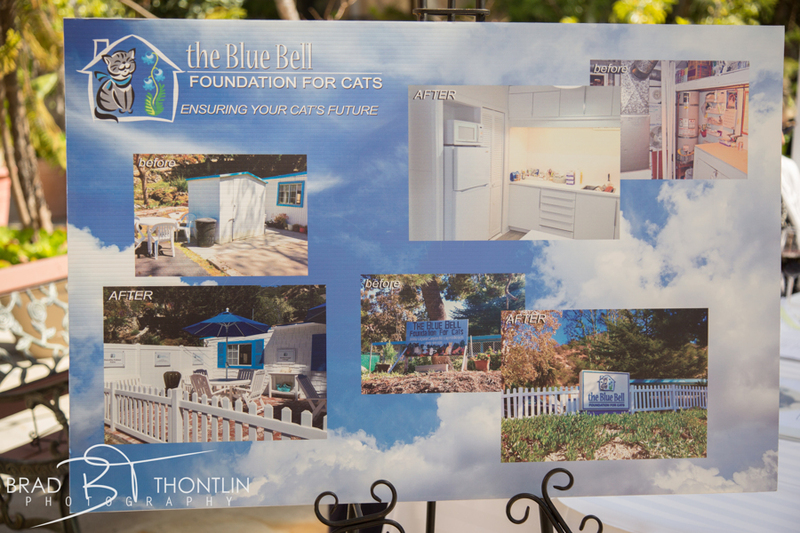 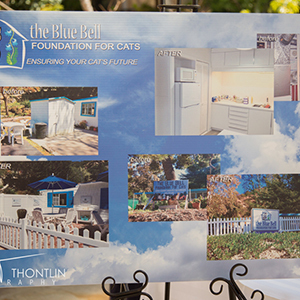 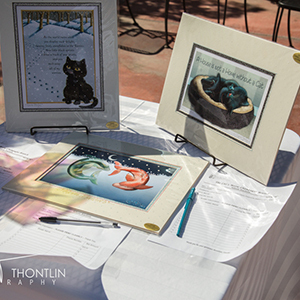 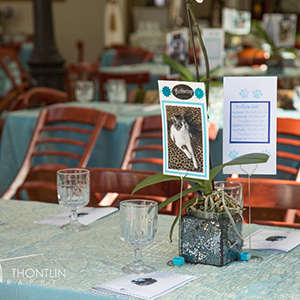 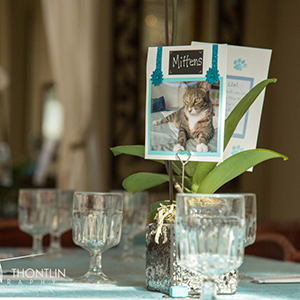 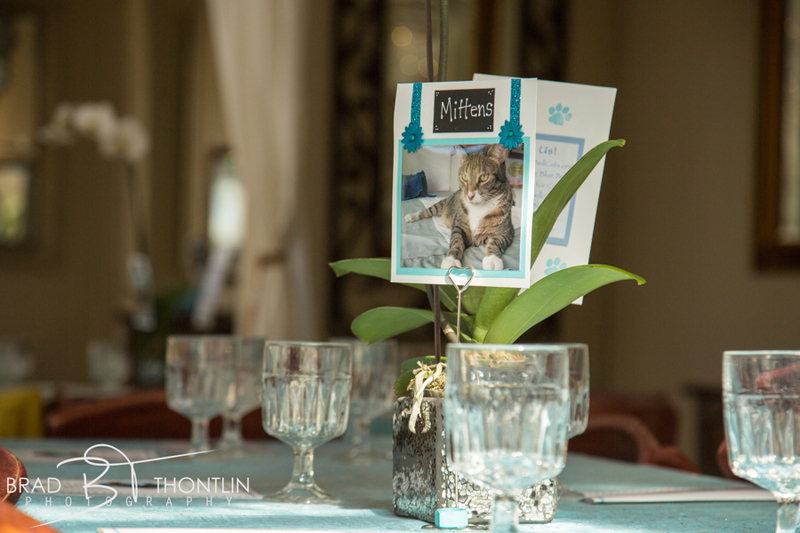 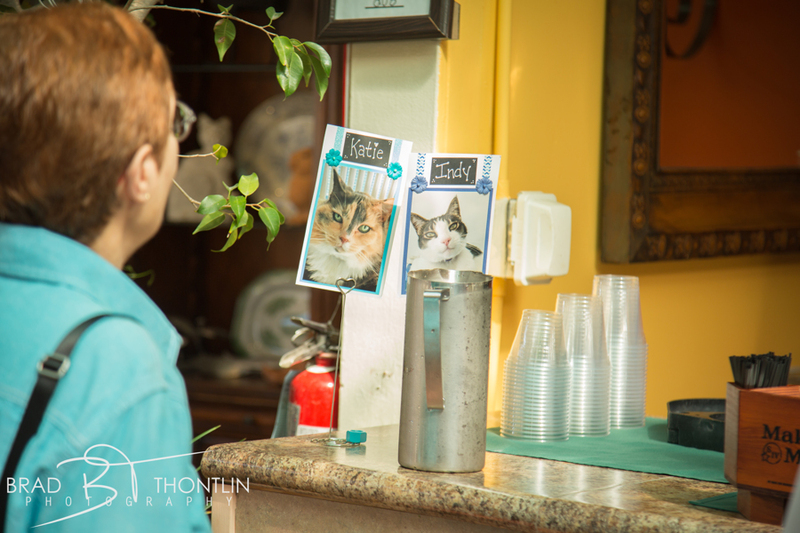 Terri Karmen created beautiful placard centerpieces picturing our wonderful kitties. 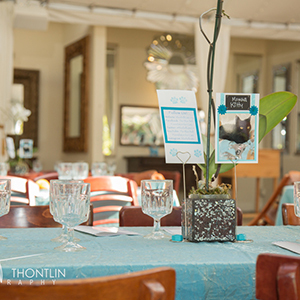 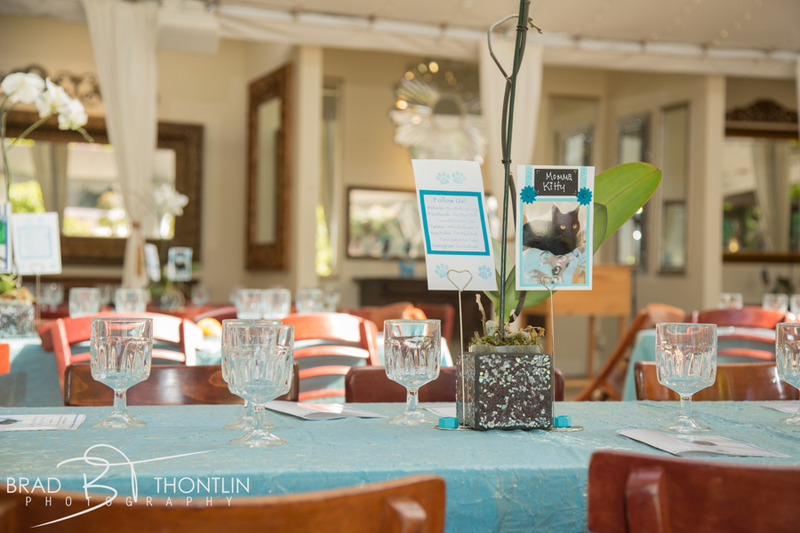 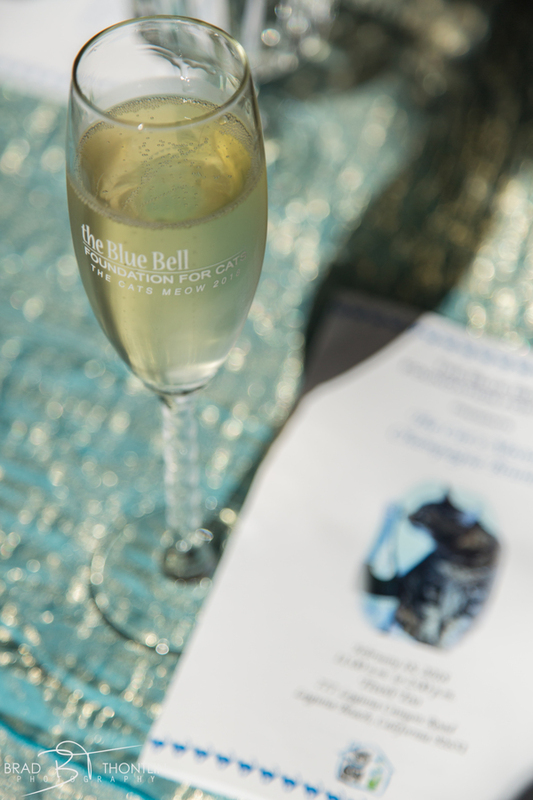 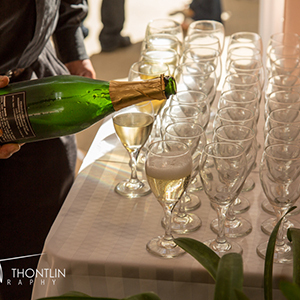 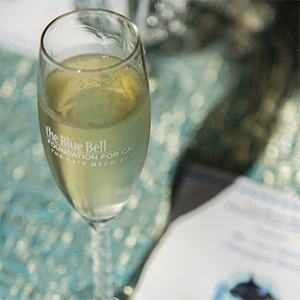 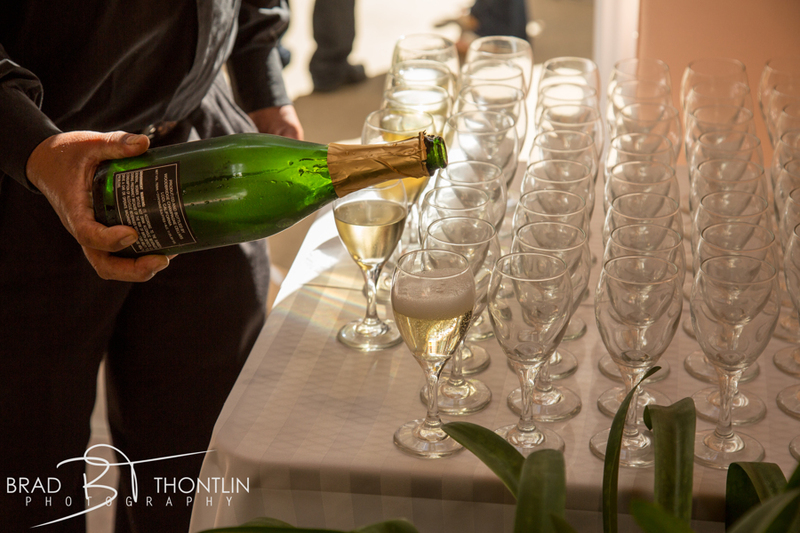 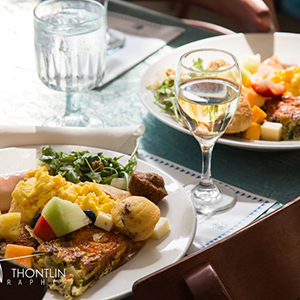 Guests received a "Blue Bell" inscripted memorial champagne glass as a take-away favor. 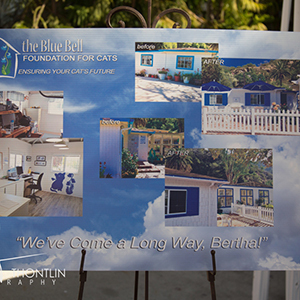 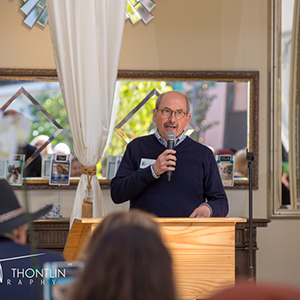 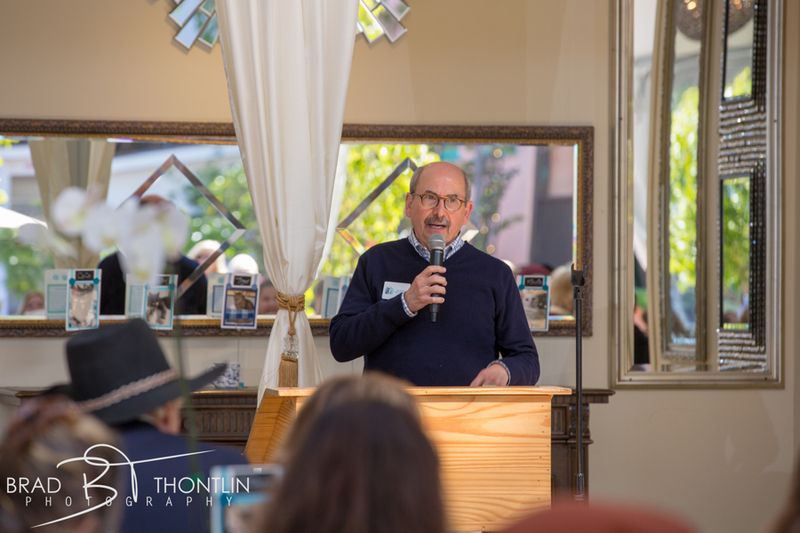 Jeff Zakaryan reported the success of the Blue Bell Gardens project and described future aspirations for the art aspect that will be incorporated into the gardens. 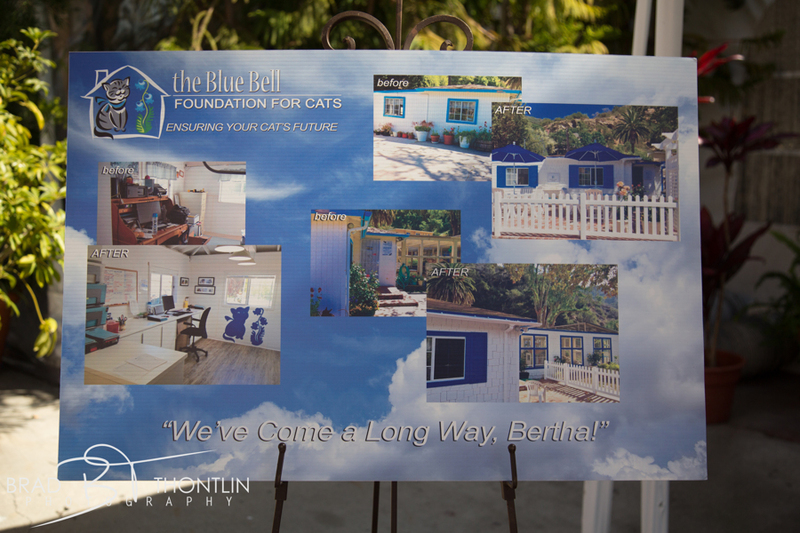 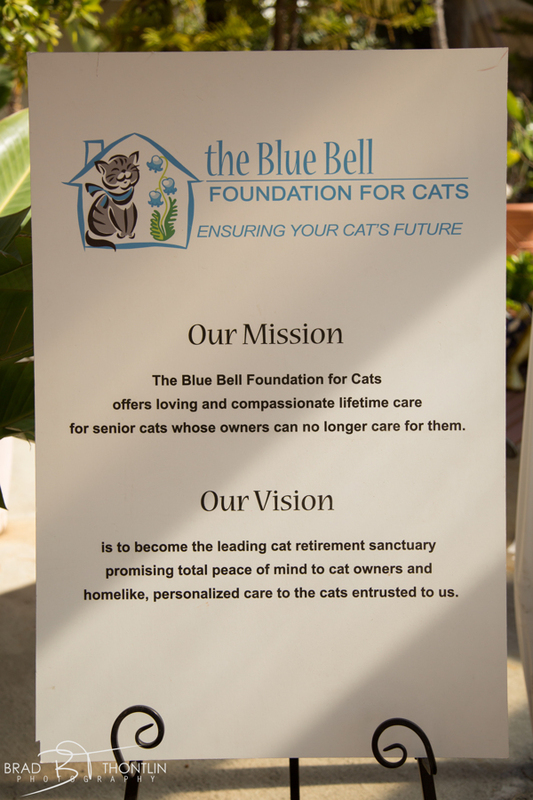 Susan Hamil presented the Blue Bell Cat Awards to 5 dedicated volunteers-- Lindsey Arnette, "Volunteer of the Year" for her acceptance of the Volunteer Coordinator position as well as our statistician for the event. 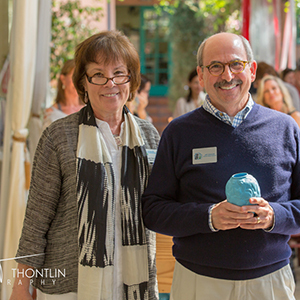 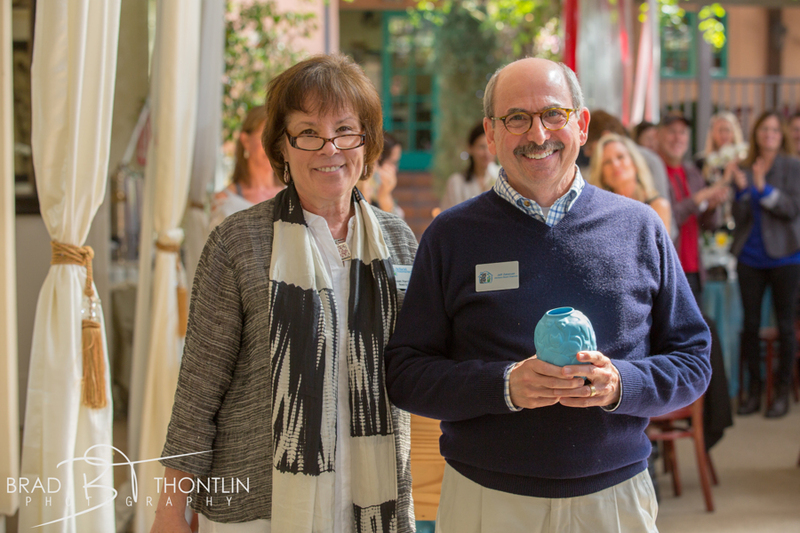 Jeff Zakaryan, "Lifetime Achievement" for his 5-year commitment as Chairman on our Advisory Board and who launched the remodel of the buildings and the gardens project; Judy Clarke also received a "Lifetime Achievement Award" for her dedication to the cats, help in mailing our newsletters, and planting and tending our gorgeous potted roses on the patios; Josh Brown "Exceptional Service" for his leadership in the garden site planning and planting project and continuing supervision; Christ Lutz, "New Volunteer Impact" who organized the initial planting party and planted the spectacular bromeliad garden outside the Anderson-Wentzel house. 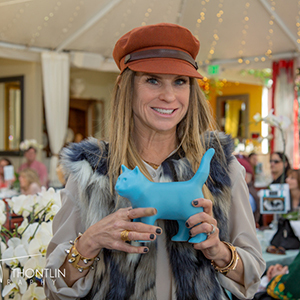 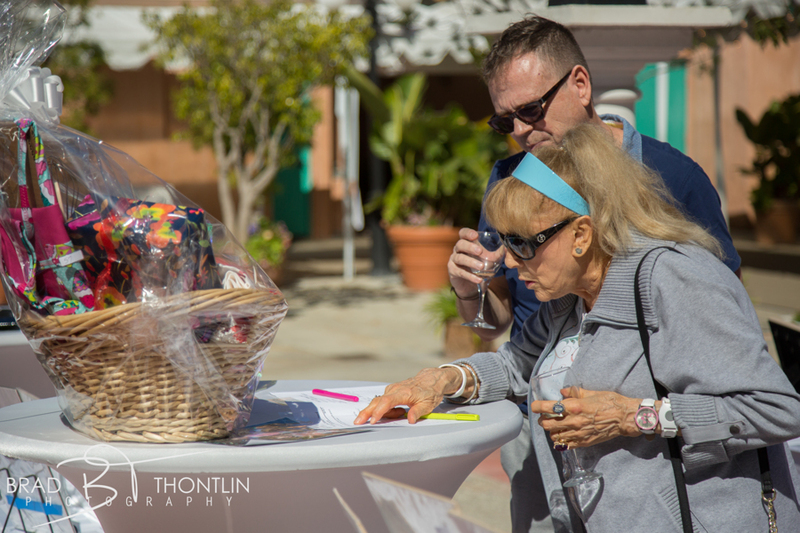 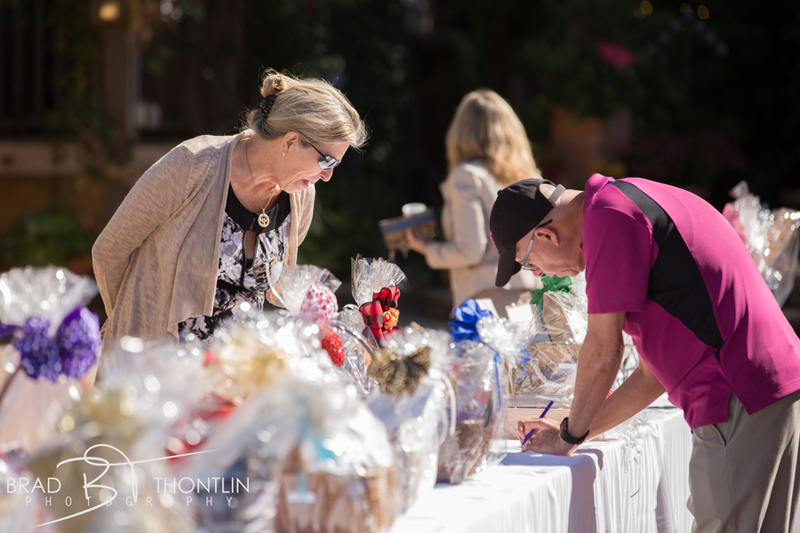 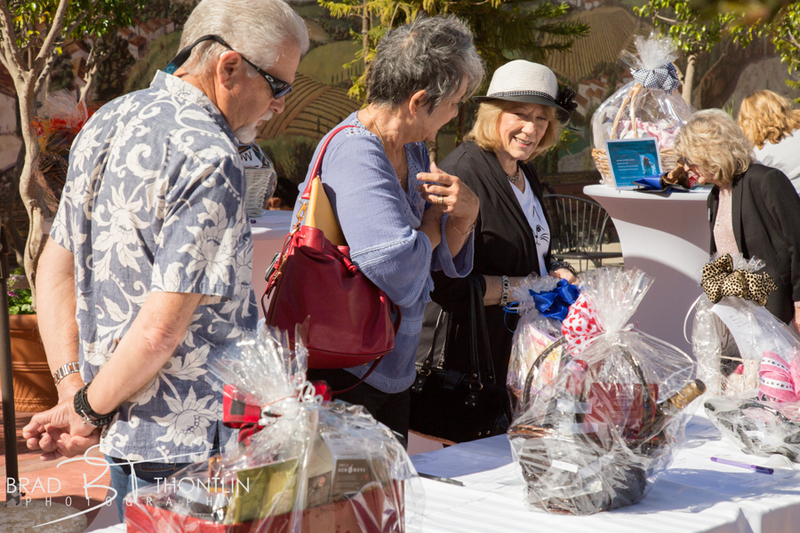 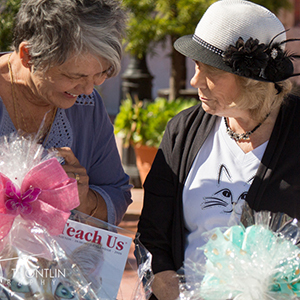 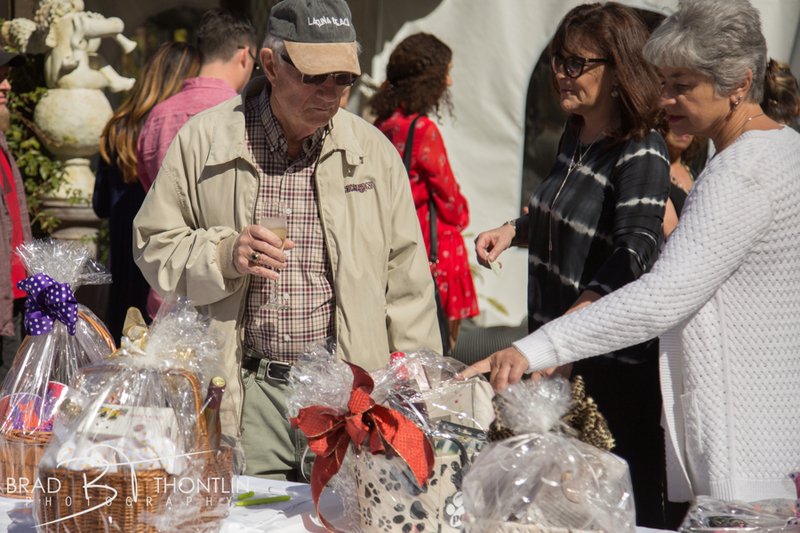 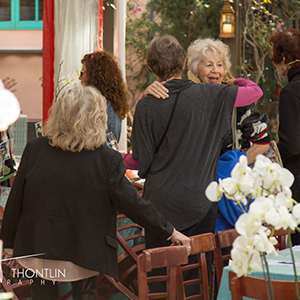 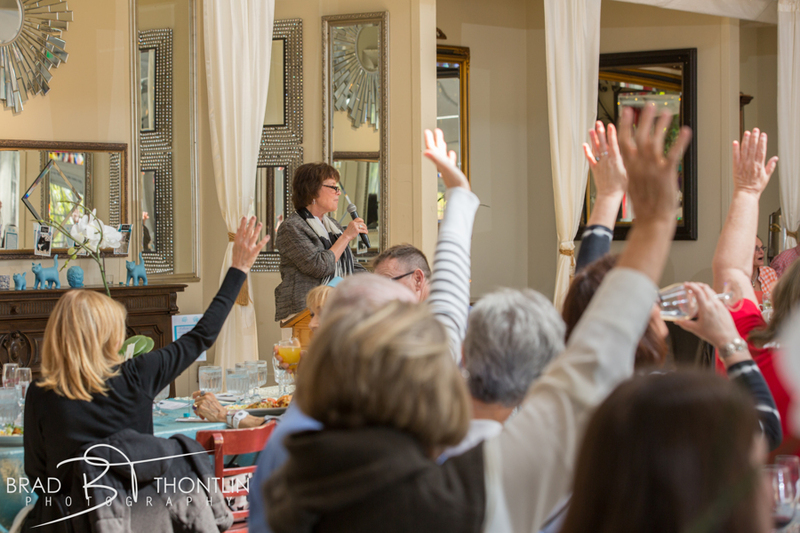 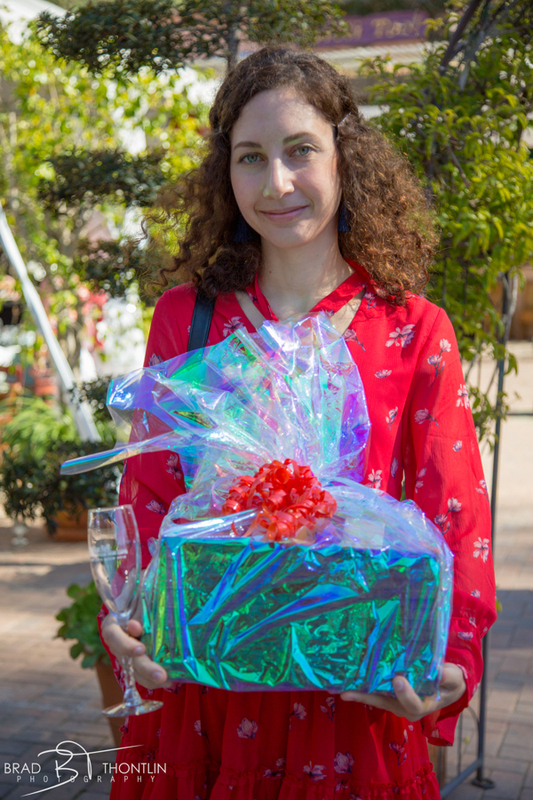 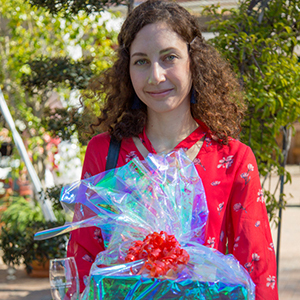 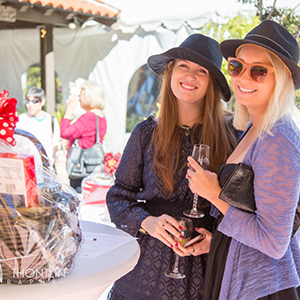 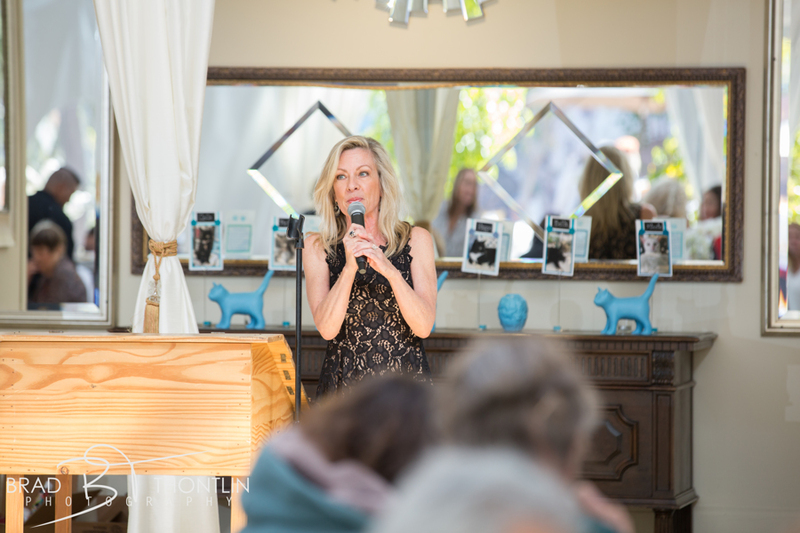 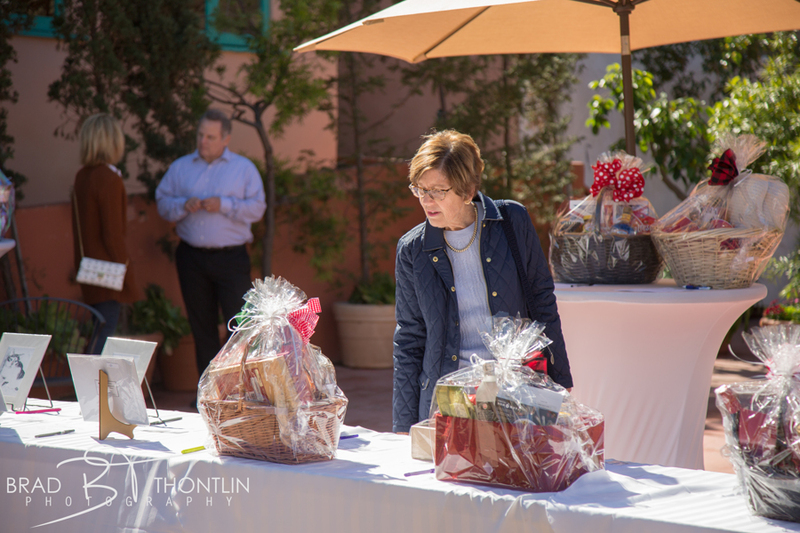 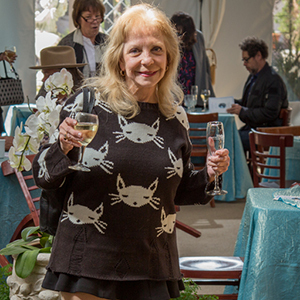 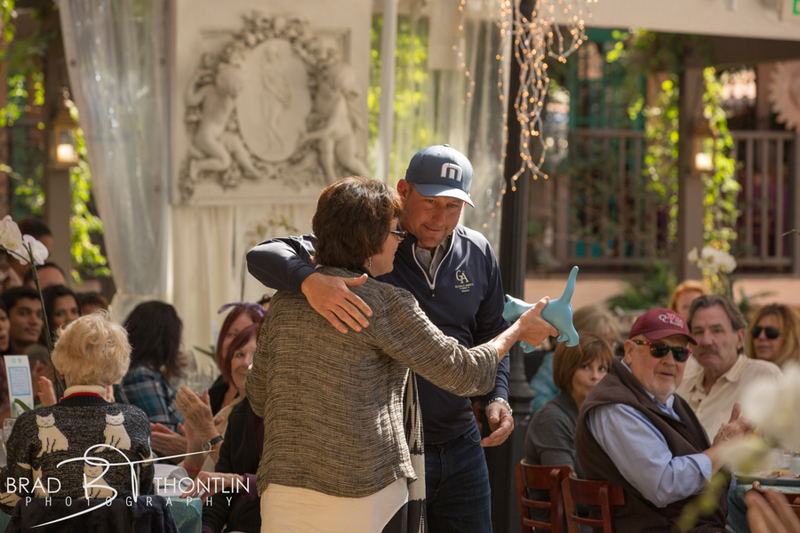 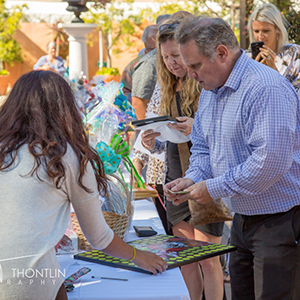 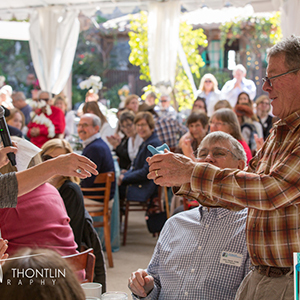 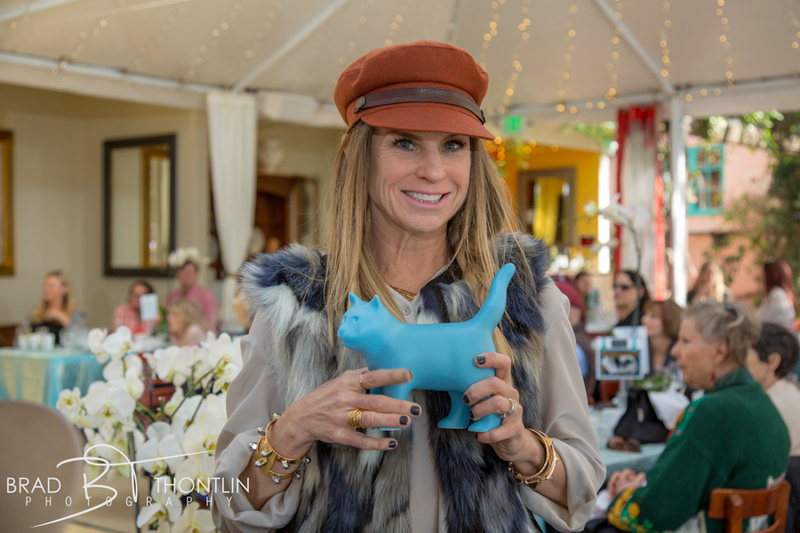 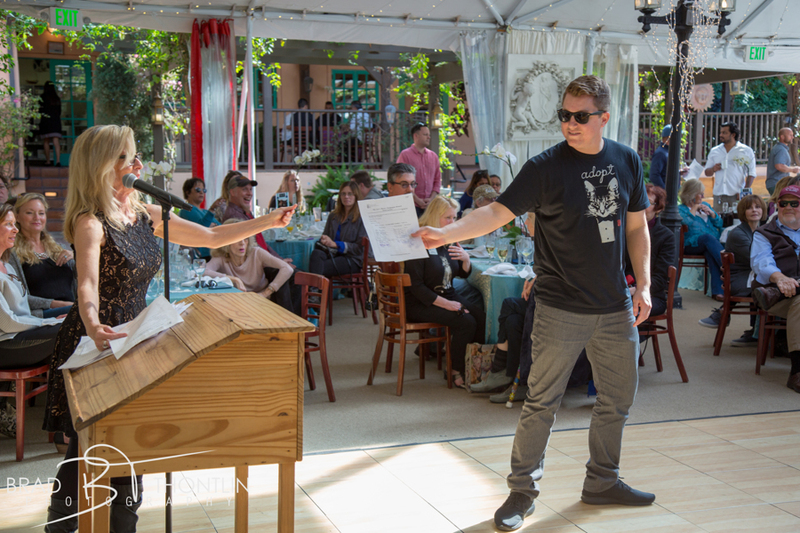 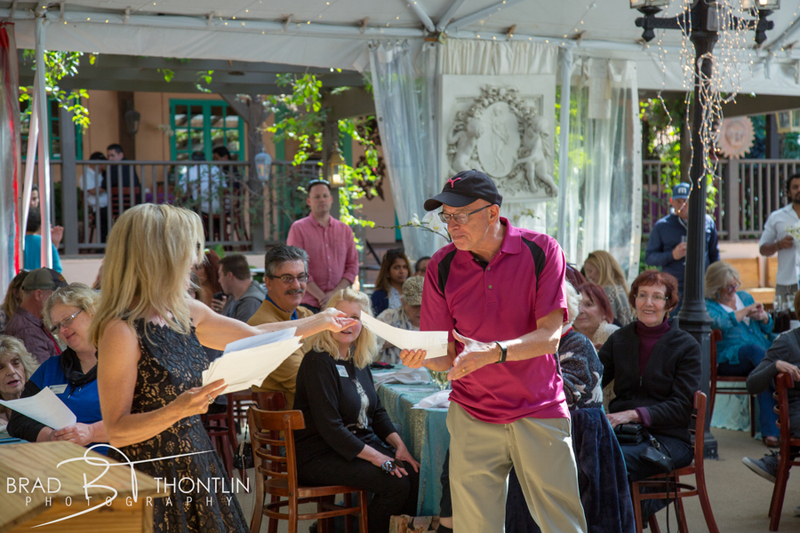 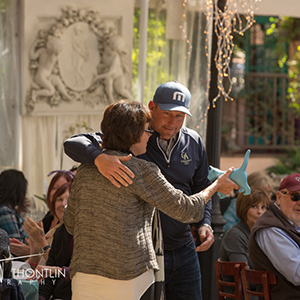 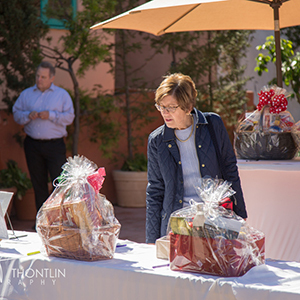 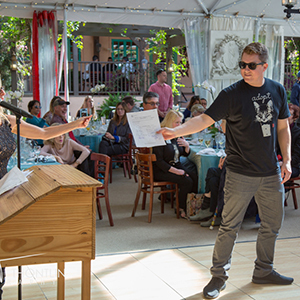 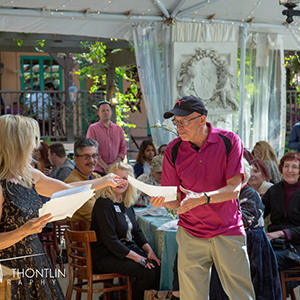 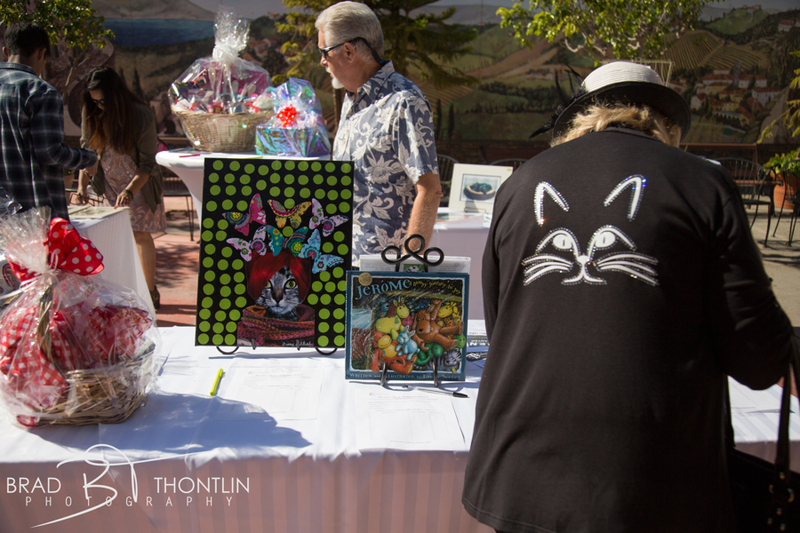 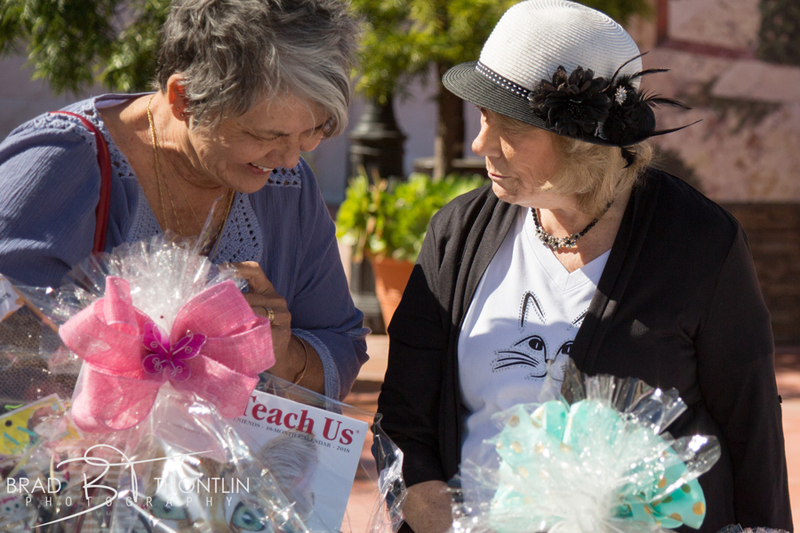 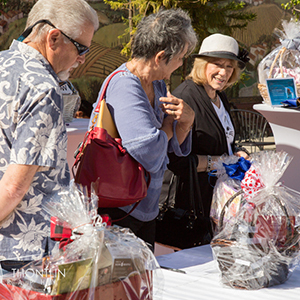 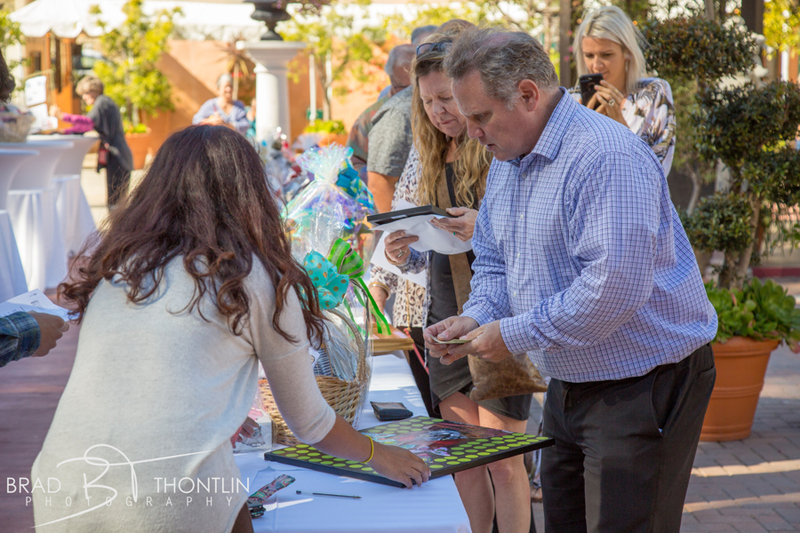 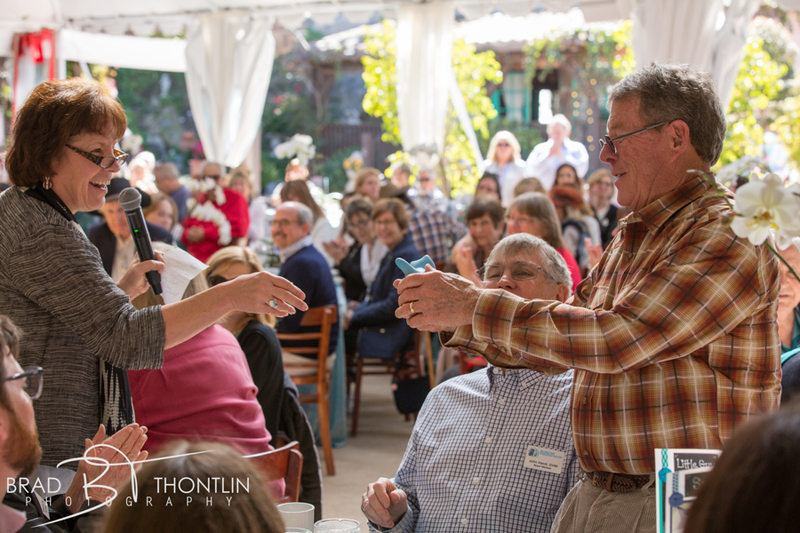 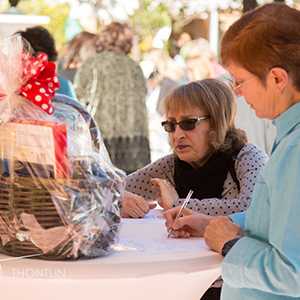 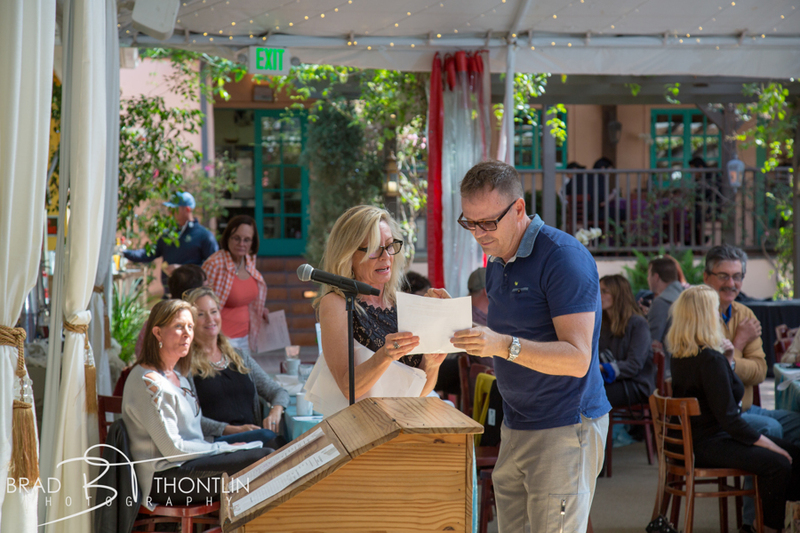 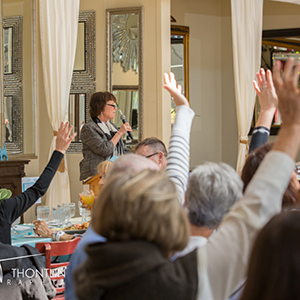 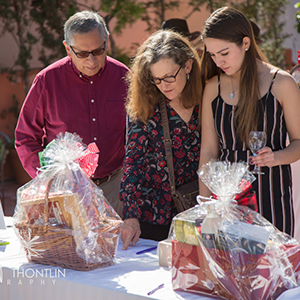 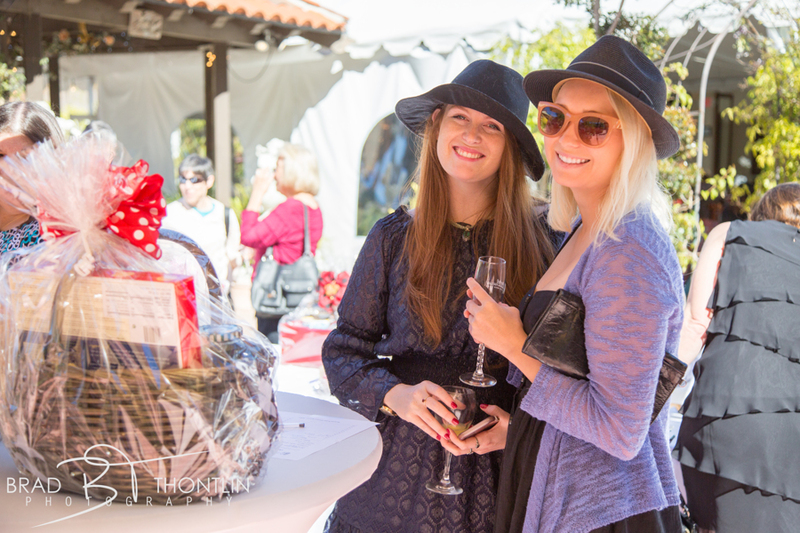 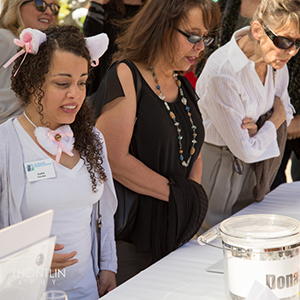 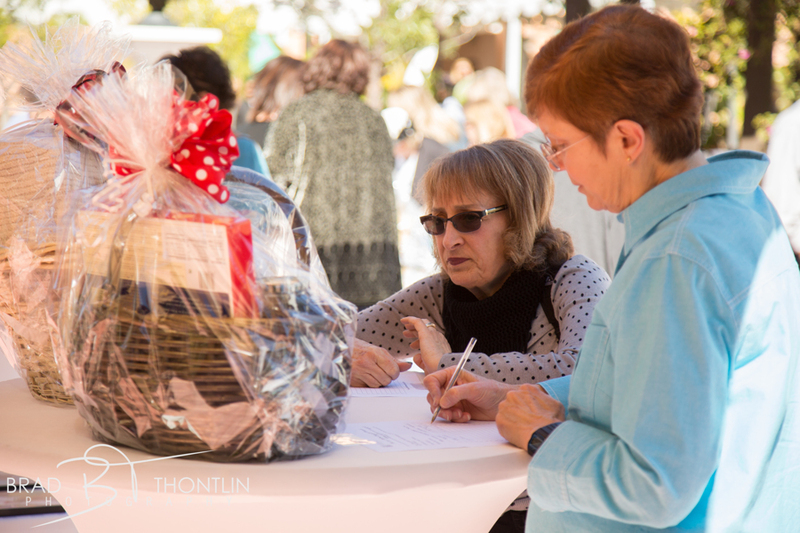 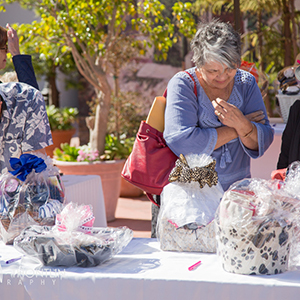 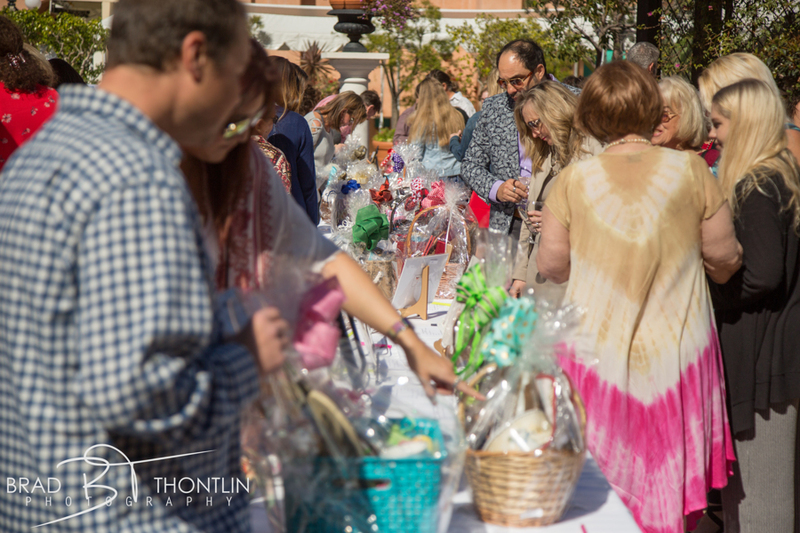 Guests bid on wonderful prizes from hotel stays, restaurant dinners, and gift baskets that included wines, beers, tea sets, and cat care. 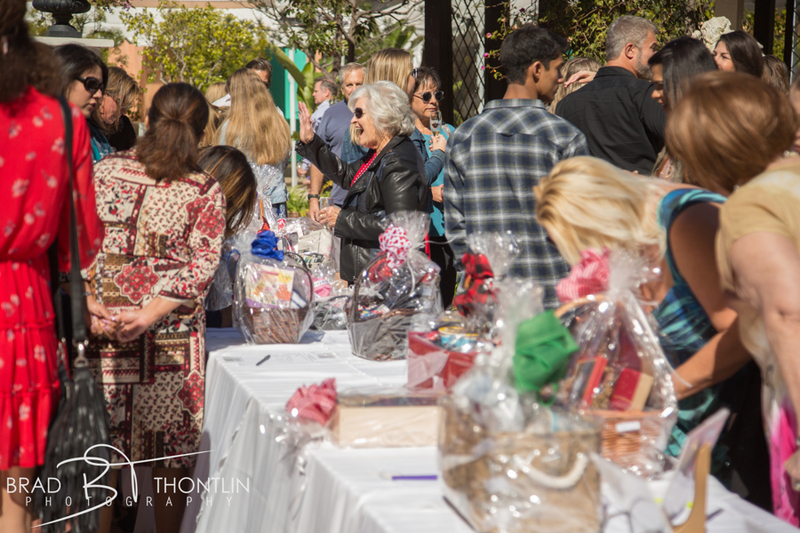 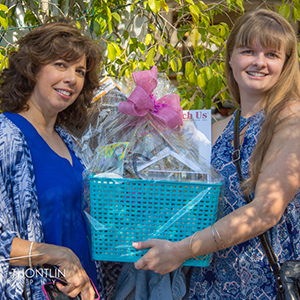 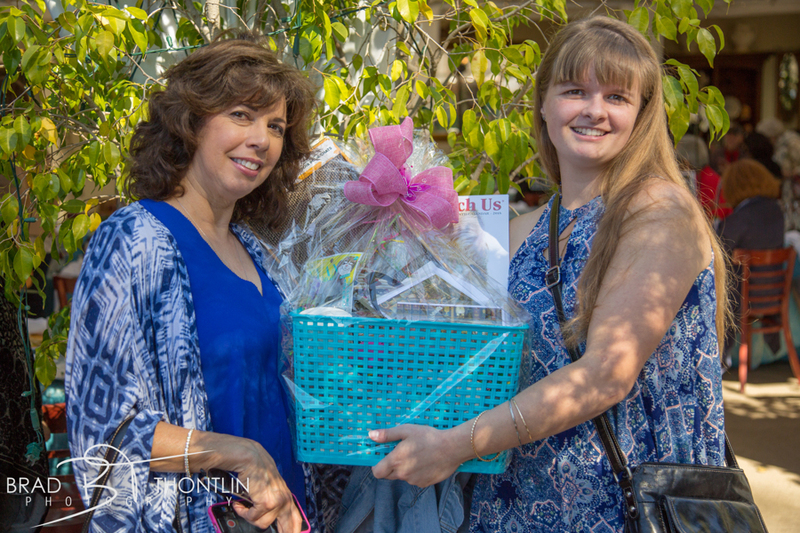 Much appreciation to Bimali Walgampaya for compiling and maintaining our guest list, and to Terri Karmen, Cynthia McGuiness, Jan Barbieri, and Jan Trennery for assembling the spectacular gift baskets. 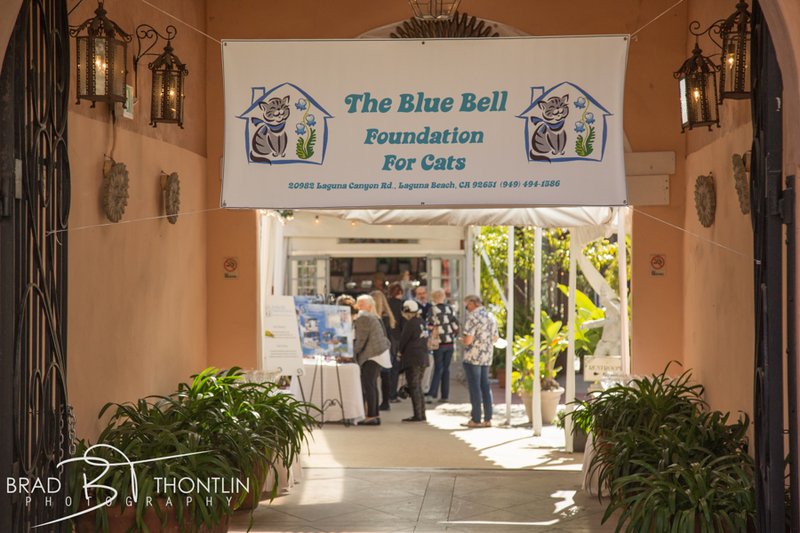 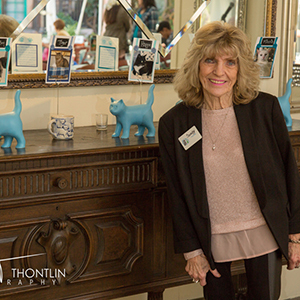 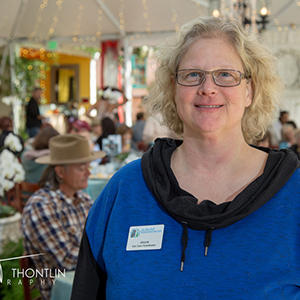 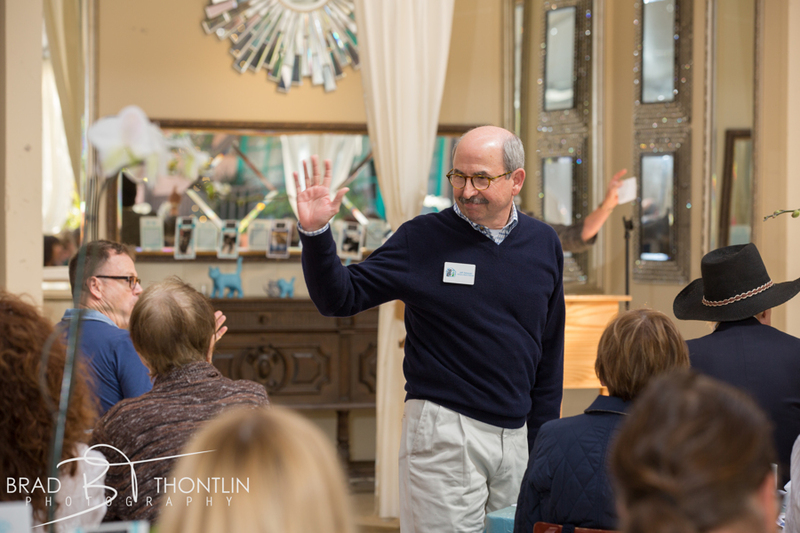 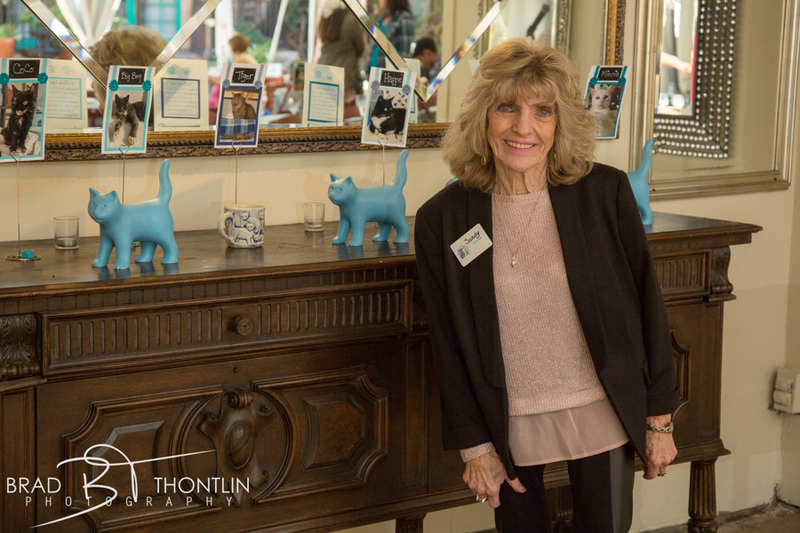 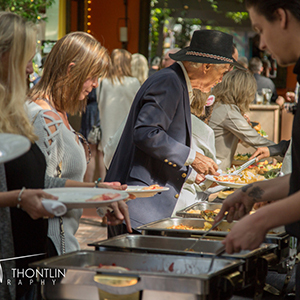 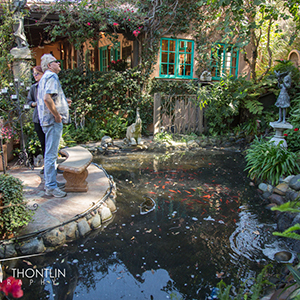 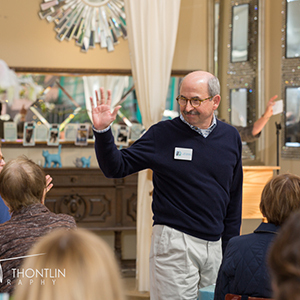 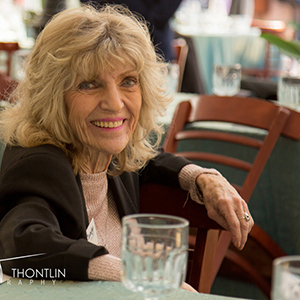 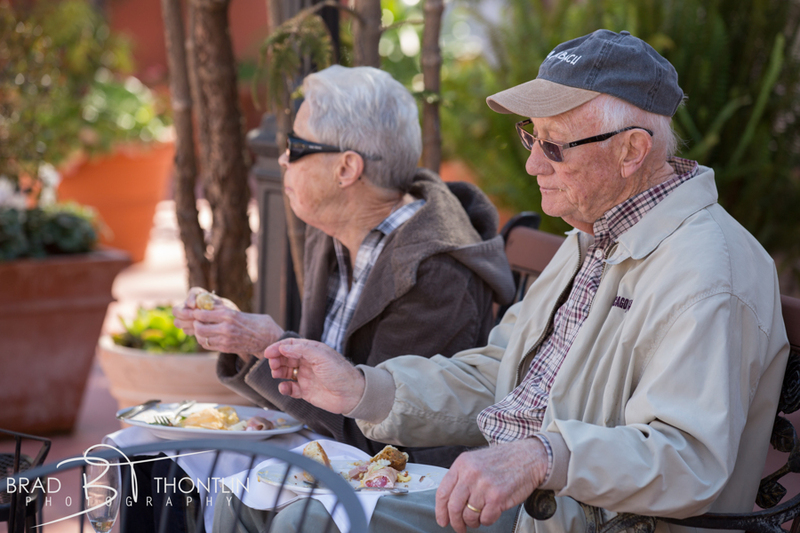 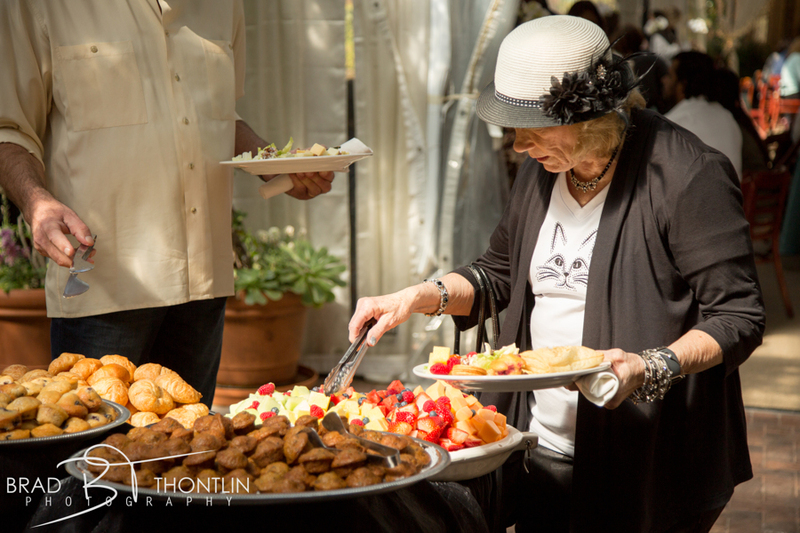 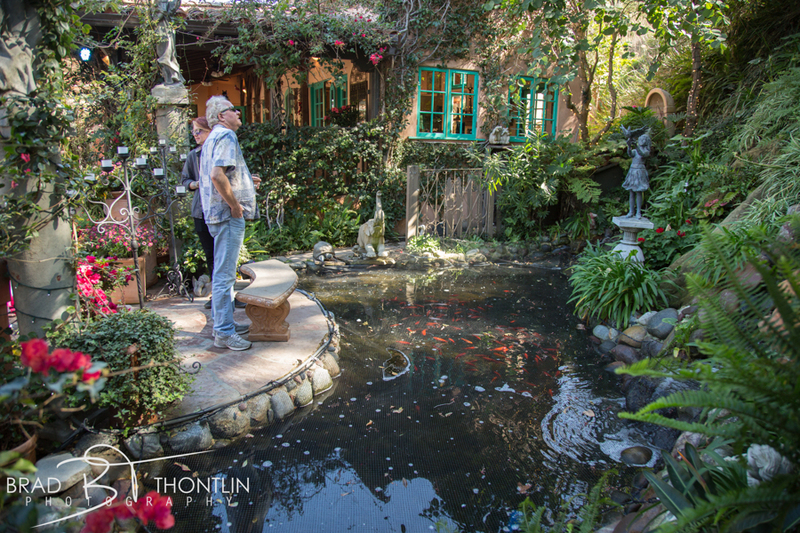 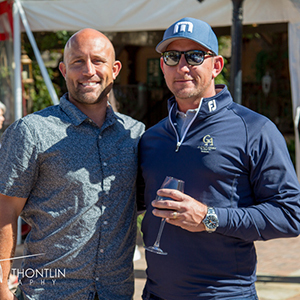 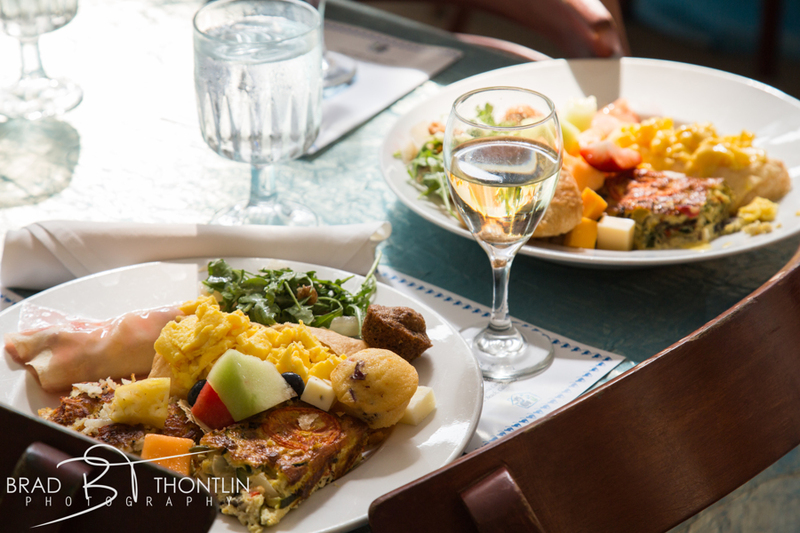 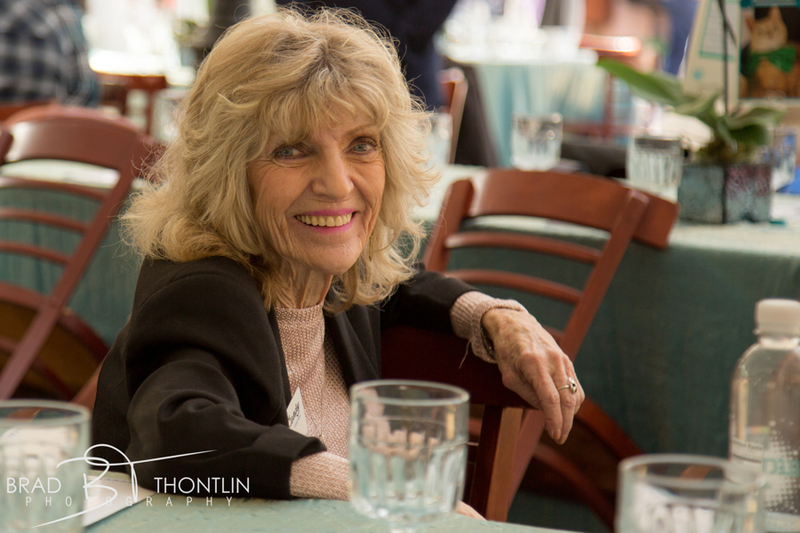 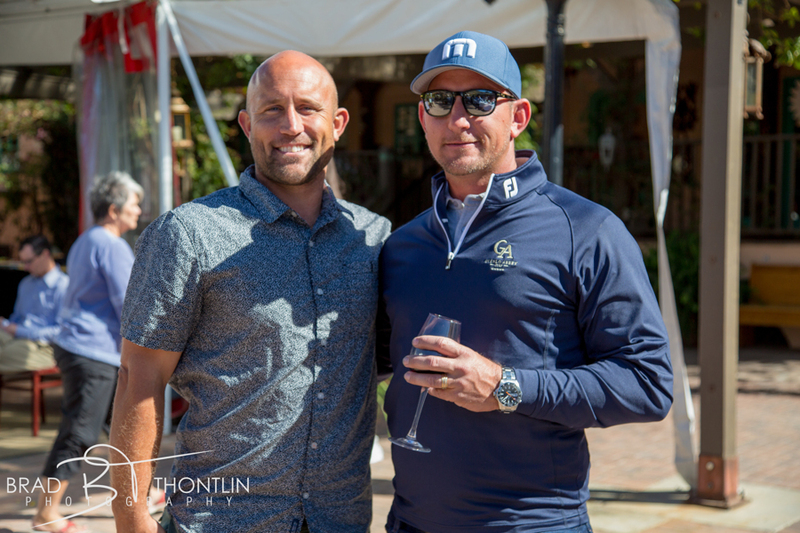 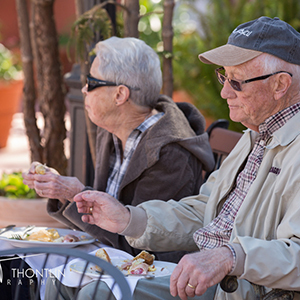 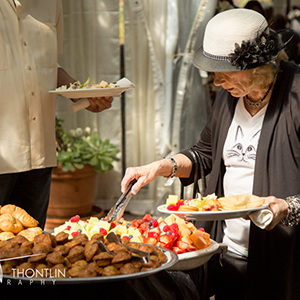 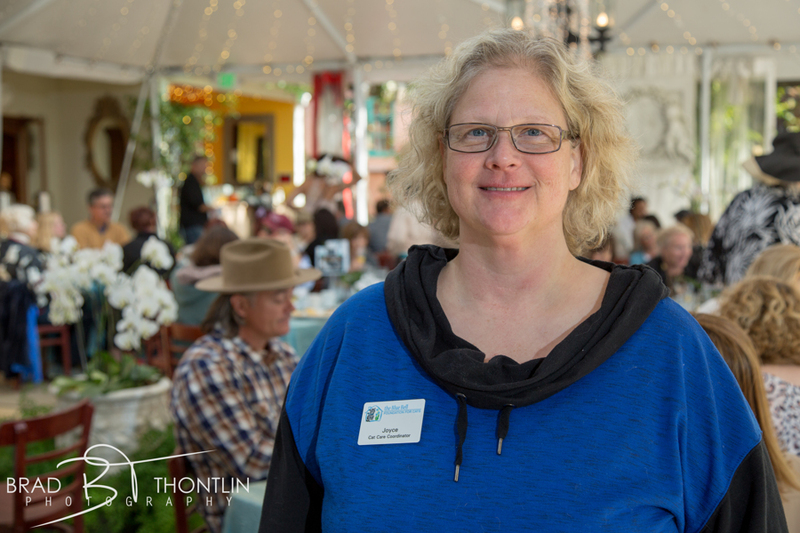 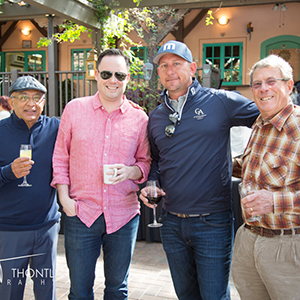 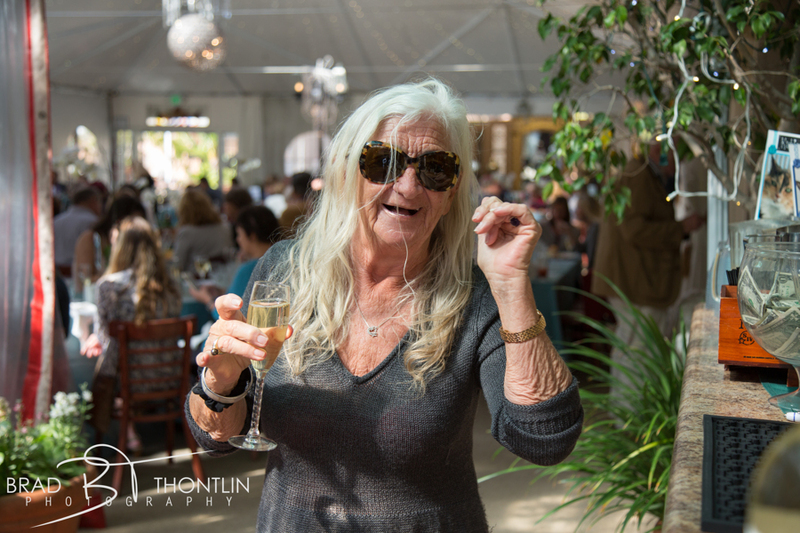 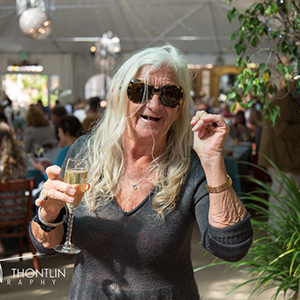 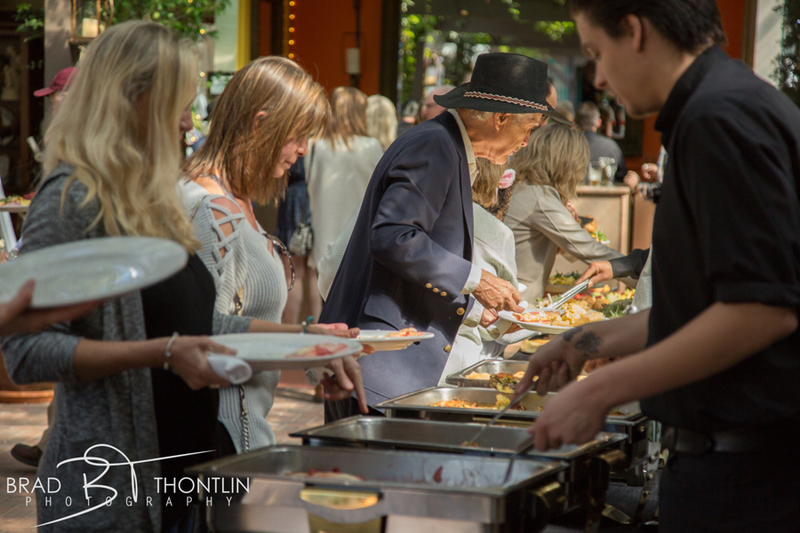 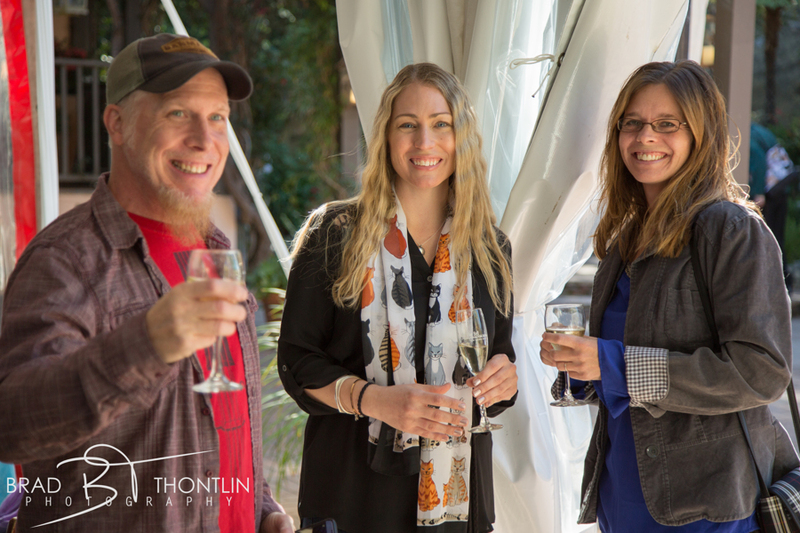 Our deep gratitude to June Neptune of Tivoli Too and friend of Blue Bell and Brad Thontlin who donated his photography services. 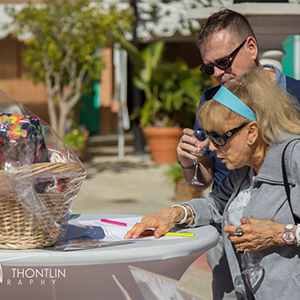 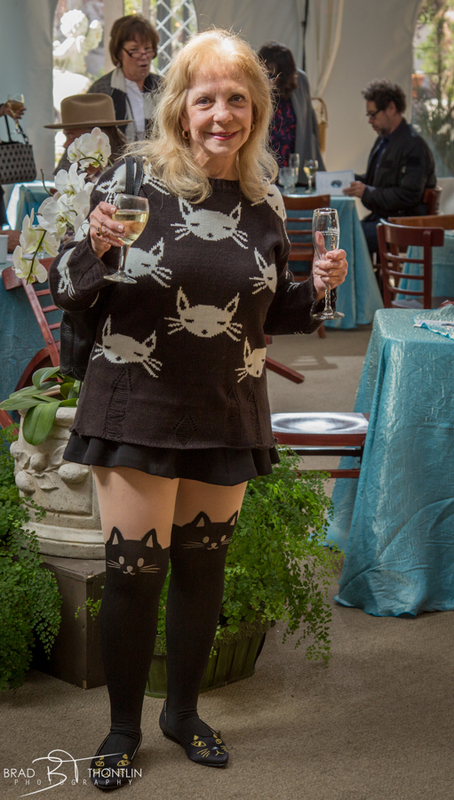 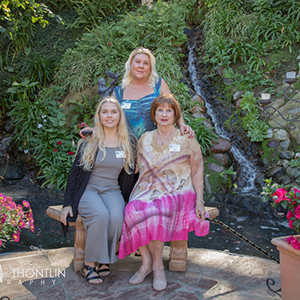 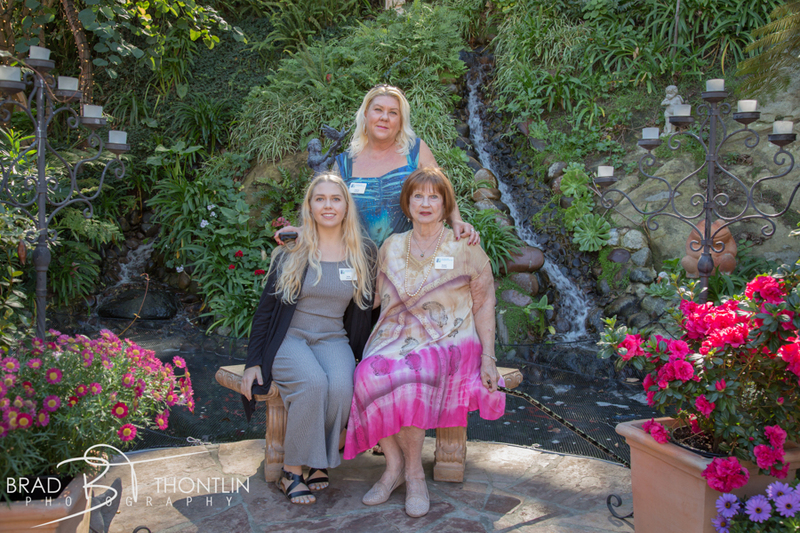 Thanks to Pamela Knudsen who handled our public relations and emceed the event. 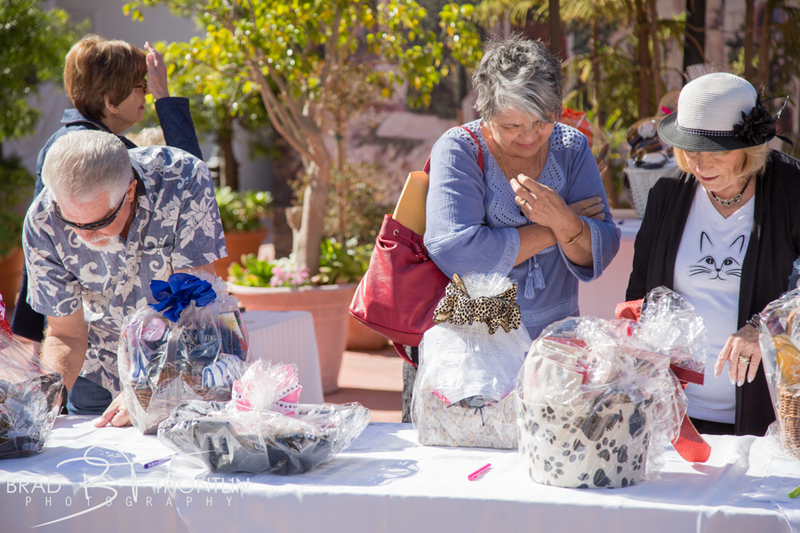 A huge thank you to everyone who donated goods and services. 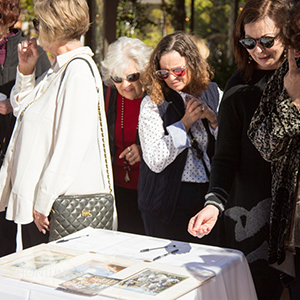 Most of all, special thanks to all who attended, or donated in lieu of attending. 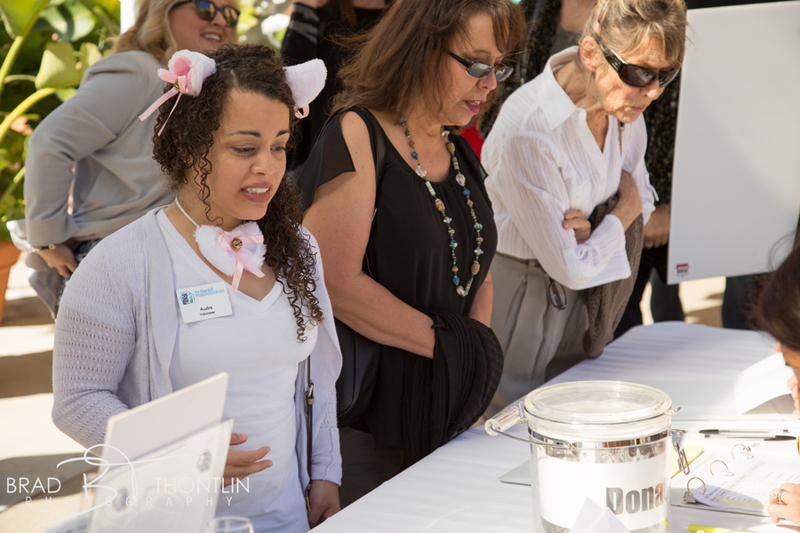 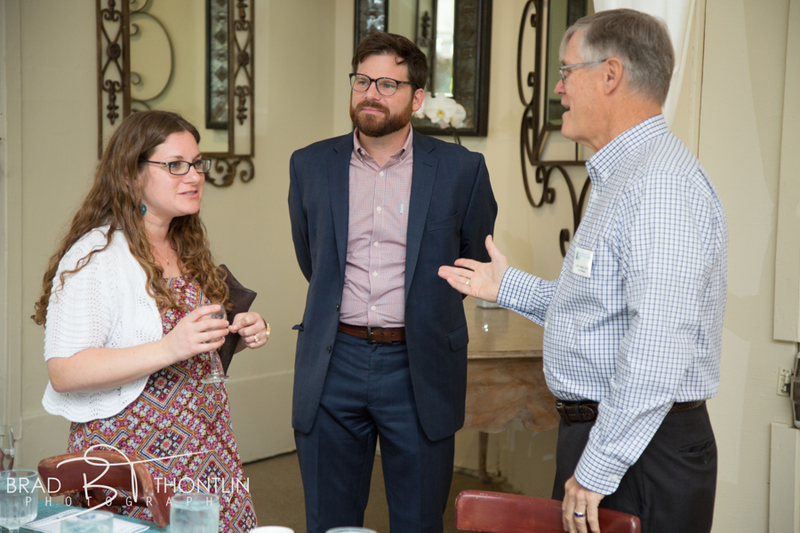 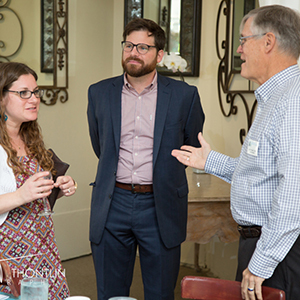 You are who made the event a success! 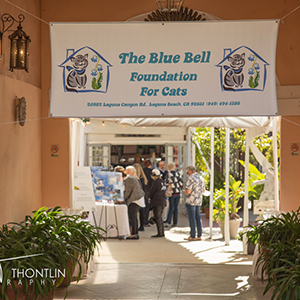 Proceeds for the event go to our Community Cat Fund, which underwrites the expense for unadoptable cats from local animal shelters.